After mistakenly winding up at a soccer camp instead of a marine biology program, science-nerd Cory Bailey has no choice but to complete a semester playing sports instead of studying. 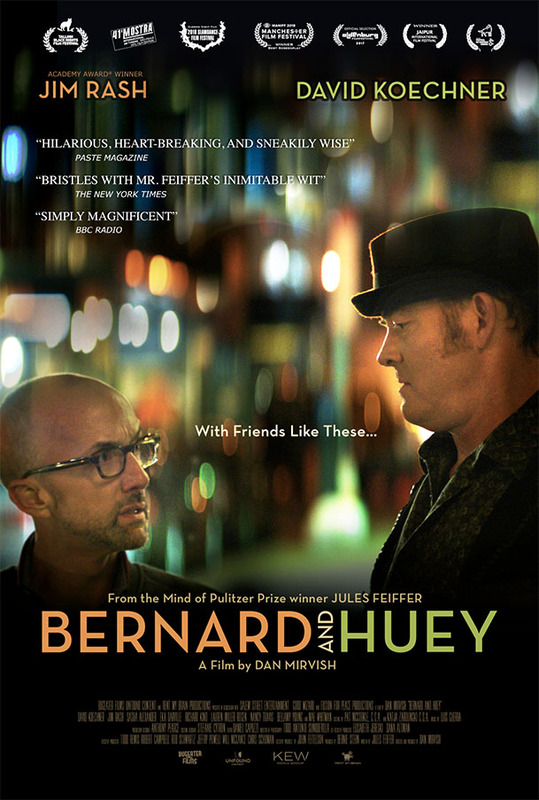 A bedraggled Huey crashes at Bernard's upscale bachelor pad and the friendship is stretched to the breaking point. 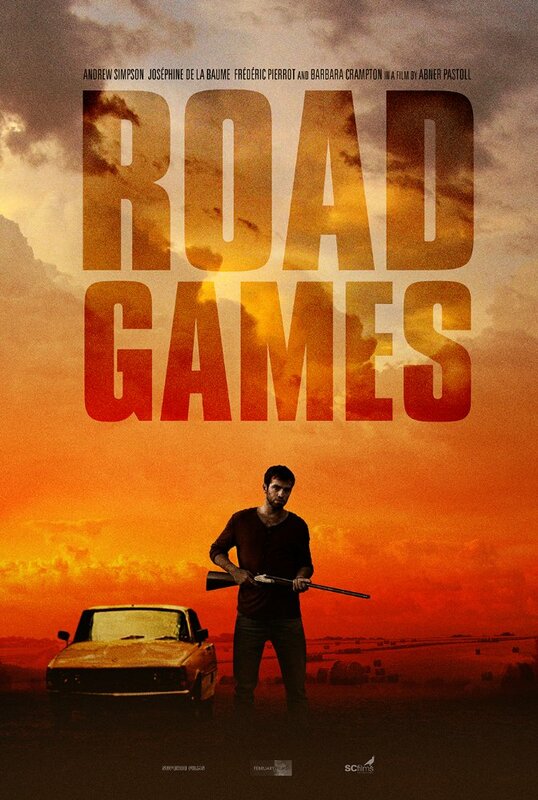 Atticus Smith is forced to drive across the country to make it in time for his daughter's wedding with his estranged son, Adam. 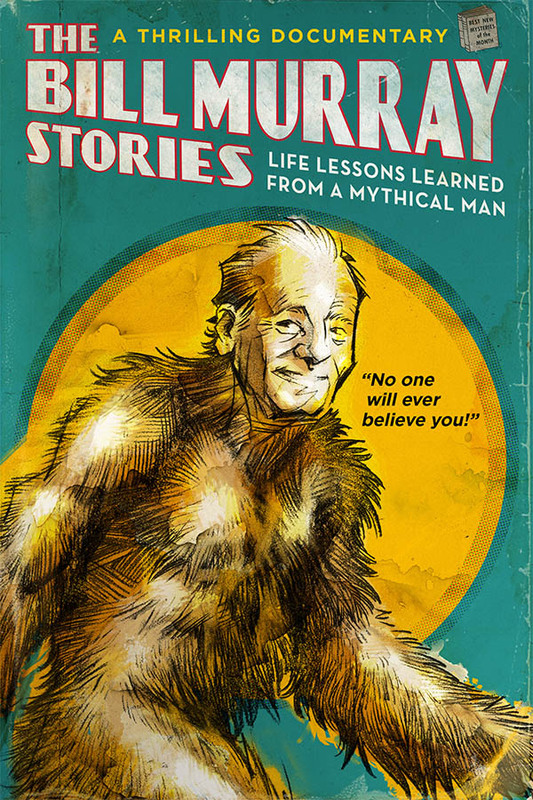 As the two set out on their adventure, they become closer and realize they are more alike than they thought. 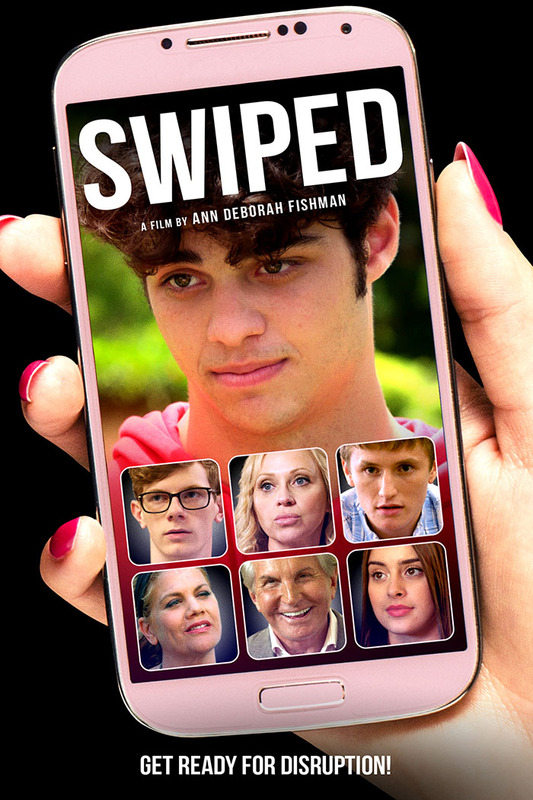 When Lance coerces James into coding the ultimate dating app, unexpected repercussions ensue. 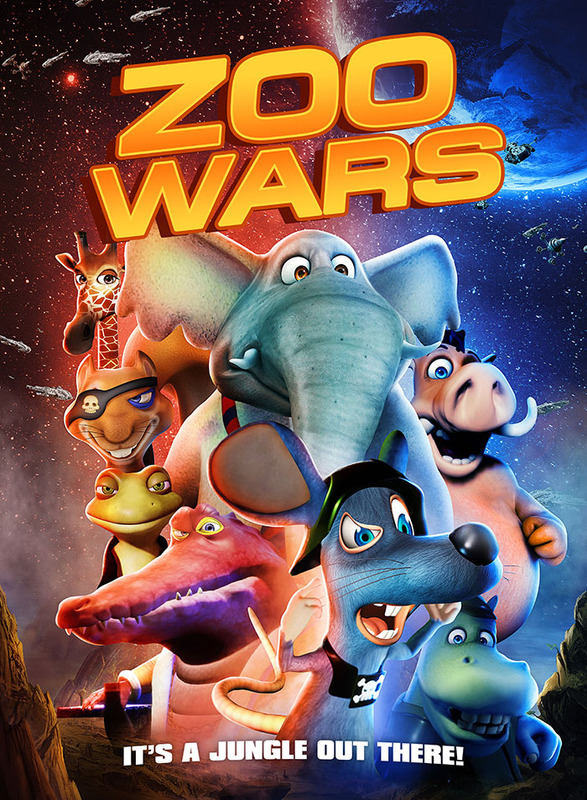 When Nuke joins forces with rogue warrior Squeeze Whistle, a fearless space squirrel, they set off on a fur-raising adventure to rescue a princess and stop an evil mouse intent on taking over the galaxy. 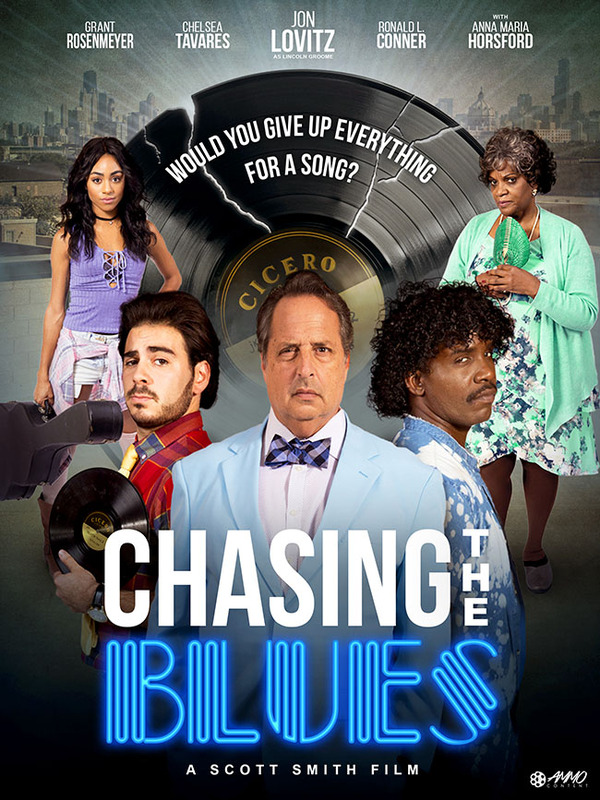 Two rival record collectors attempt to con an old lady out of a rare, but cursed 1930's Blues record. 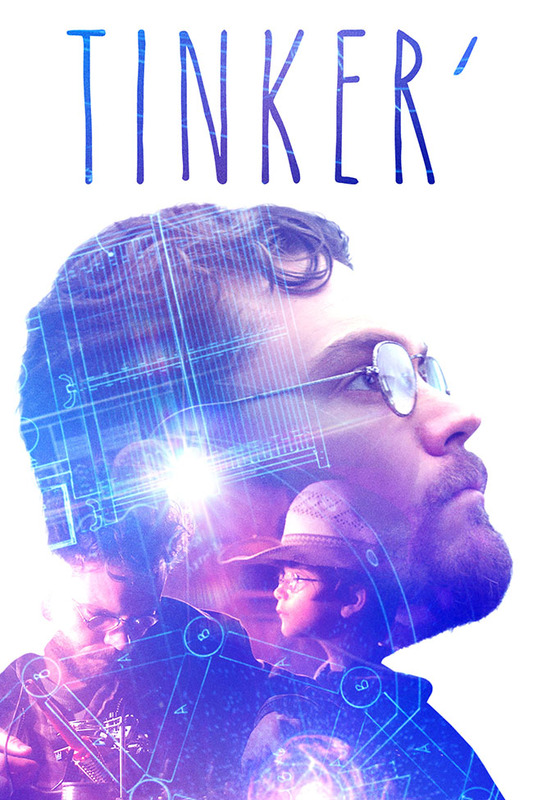 A reclusive farmer discovers his father's hidden journal, which holds the secrets to a unique electromagnetic machine and he's torn between his obsession and being the father Kai has never had. 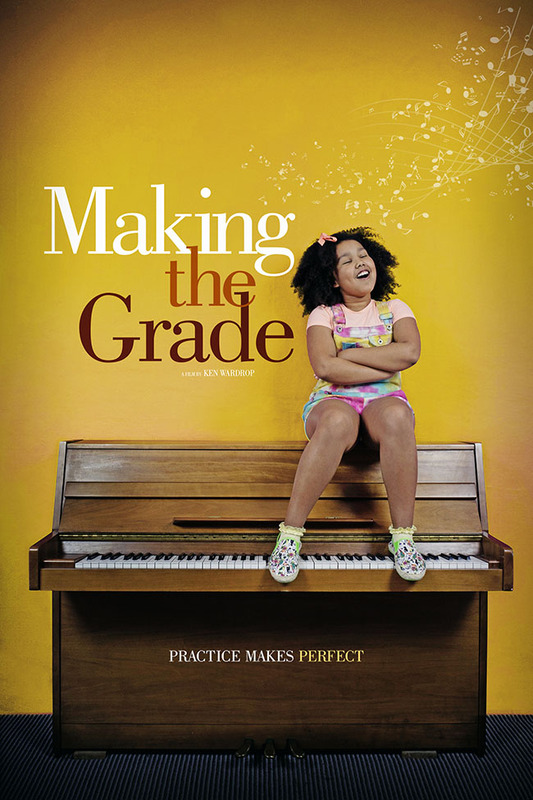 This endearing and uplifting documentary explores the bond between piano teachers and their pupils as they struggle through the years. 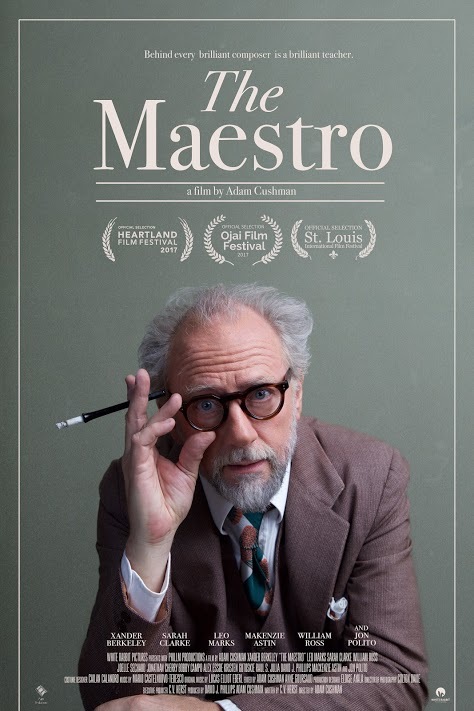 The Maestro follows budding film composer Jerry Herst as he moves to Hollywood after World War II to study with renowned master-teacher Mario Castelnuovo-Tedesco. 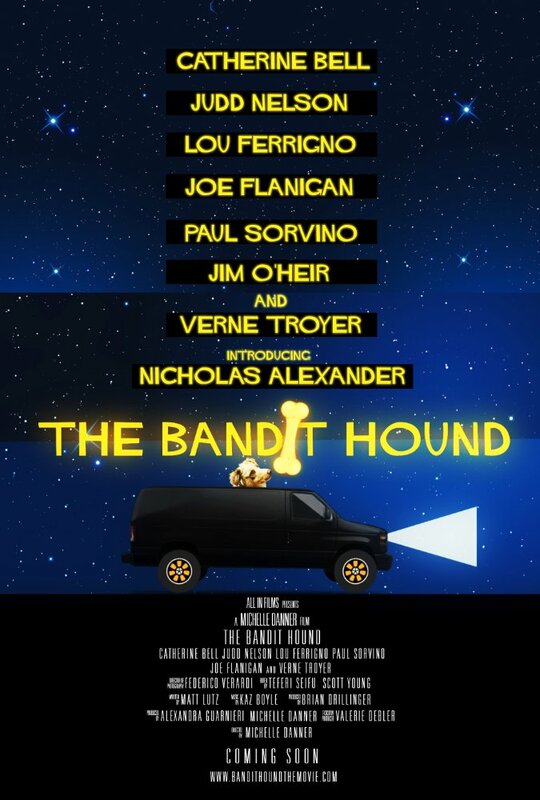 Gene Kelly, Cyd Charisse, Nelson Riddle, Igor Stravinsky, and Stanley Kubrick are portrayed onscreen as they enter and exit the composer’s orbit. Alex, a lovable, unassuming dog trainer is in love with a great woman - Katherine. 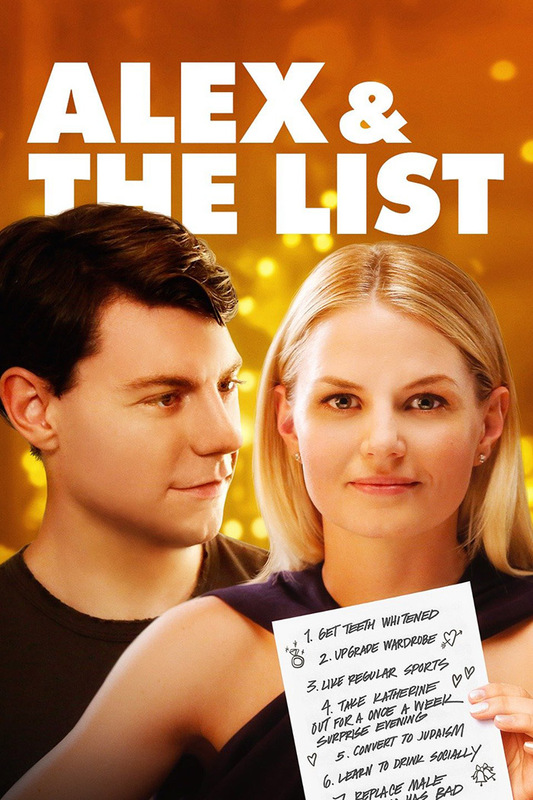 Alex is blindsided when Katherine produces a detailed list of well-thought-out "improvements" she feels will make them the ideal couple. 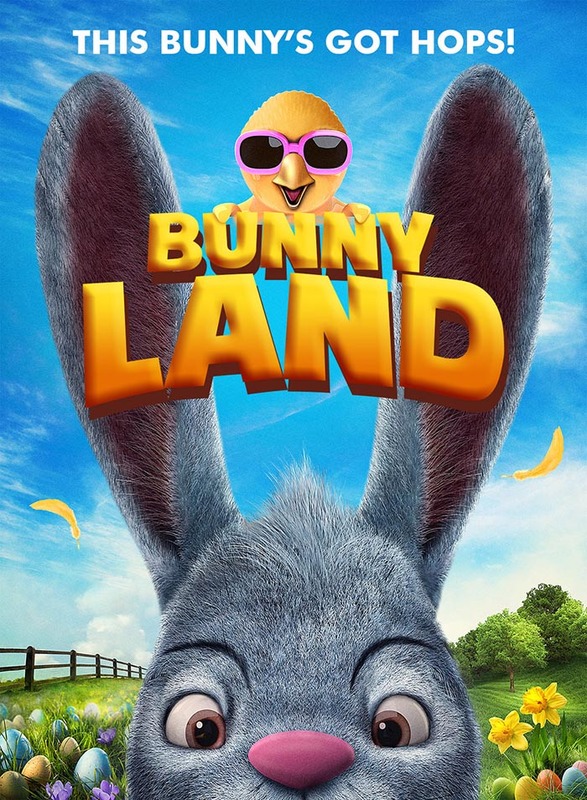 The Easter Bunny is looking for the best Easter Egg and on his way to find it, he runs into friends who tell him different stories. 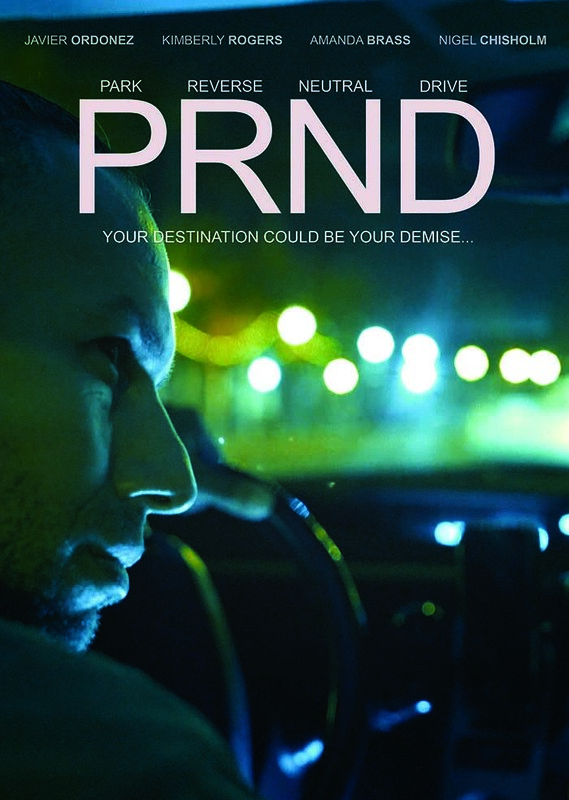 When Max has a disturbing incident with a driver from an Uber-like car service, he's compelled to become a driver himself. 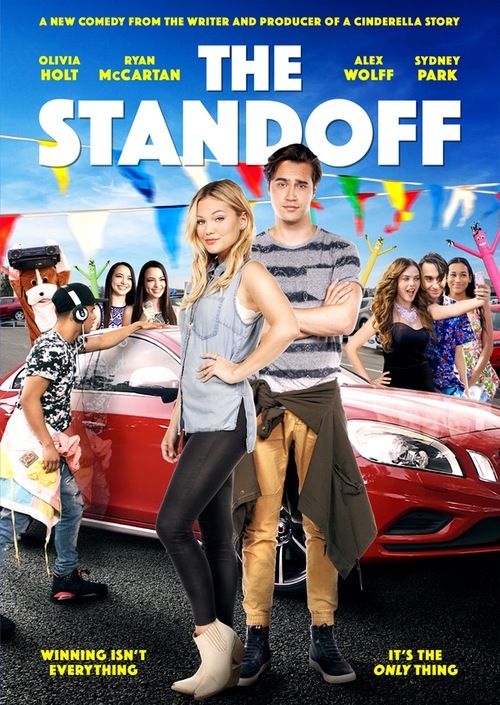 Max becomes psychologically attached to something corrupt in the car's electronic programming. Foster kid Ben is hospitalized after a car accident and is left unable to walk. 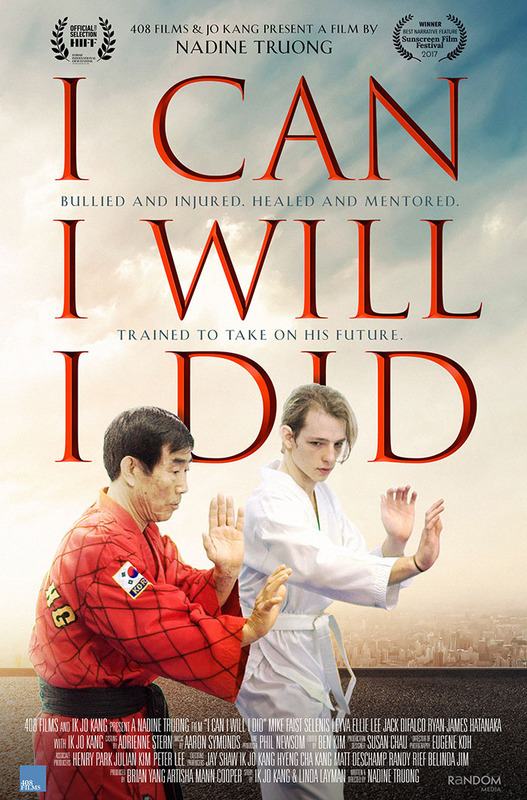 Adrienne's grandfather, Kang, uses martial arts to teach Ben how to walk again, but more importantly how to take charge of his own life. 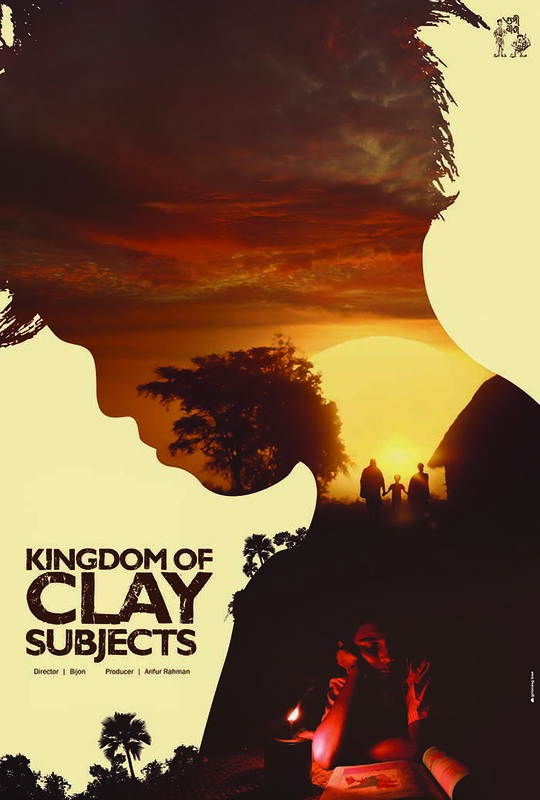 10-year-old Jamal loves his carefree life with his mum in rural Bangladesh, until the day his childhood friend and playmate becomes a child bride. 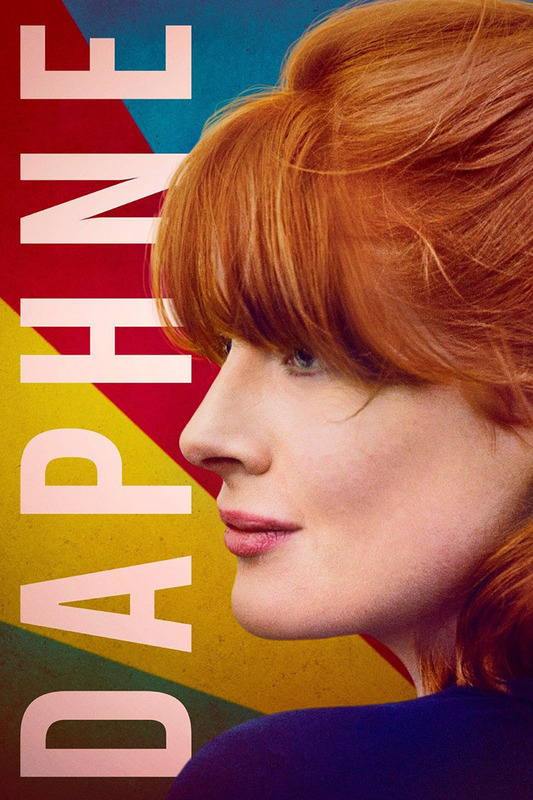 Daphne is the vibrant character portrait of a young woman on the threshold of a much-needed change. 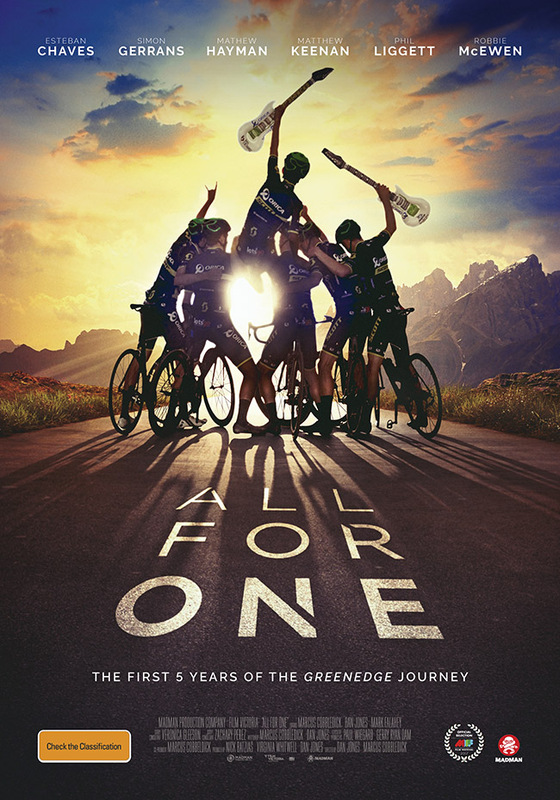 All for One is the feel-good story of GreenEdge, Australia's first ProTour cycling team. 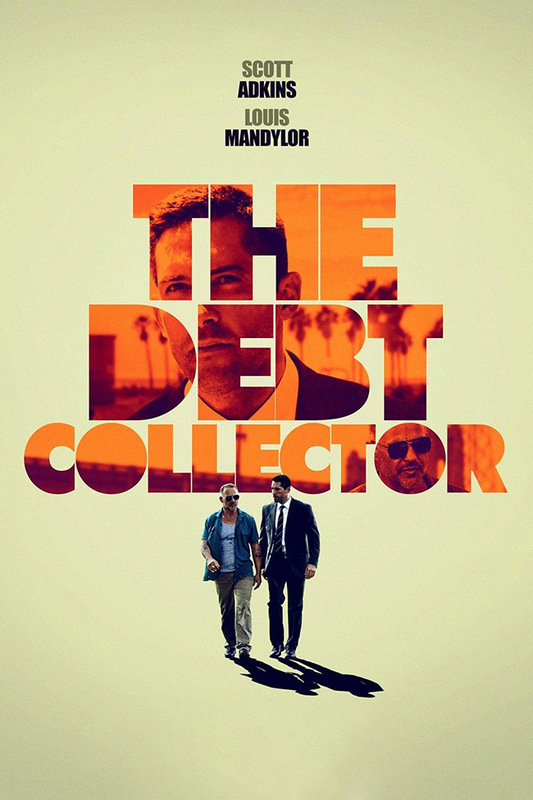 A classically-trained martial artist goes to work as a debt collector for the mob. 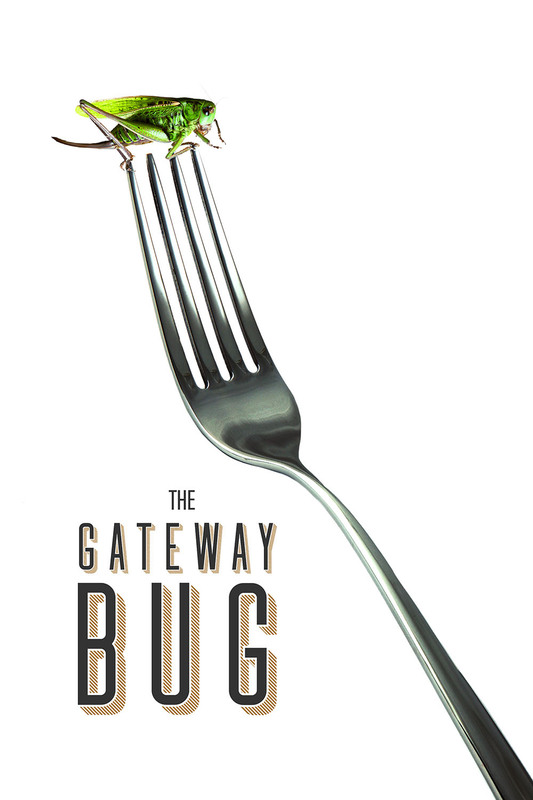 The job seems easy enough, until one "client" pulls him into a situation deeper than could ever be expected. 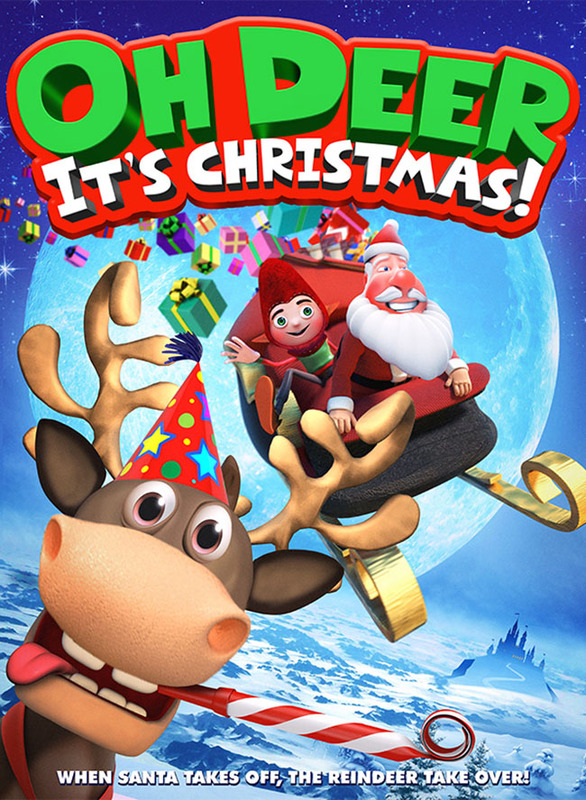 Larry the Reindeer thinks he can fill Santa's shoes, but he's about to get more than he bargained for! When Mighty Bunion, the wicked wizard, casts a spell causing Larry to switch places with Santa, the future of Christmas rests on one simple-minded reindeer's hooves! 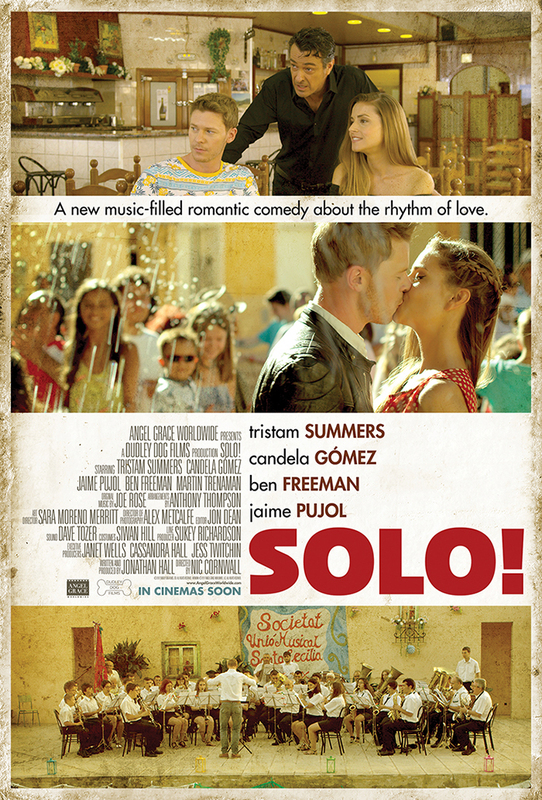 A romantic comedy about a young Englishman who arrives in a remote, run-down Spanish village and has to reform their band. 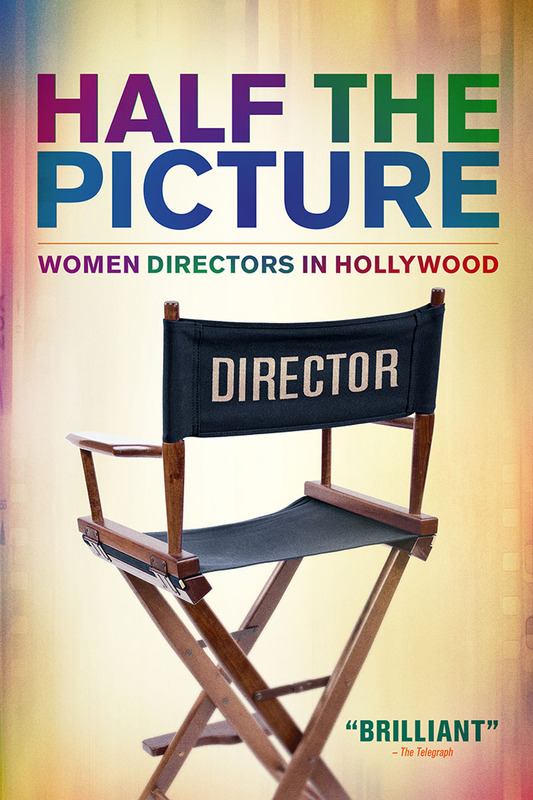 Half the Picture celebrates the groundbreaking work of female film directors. 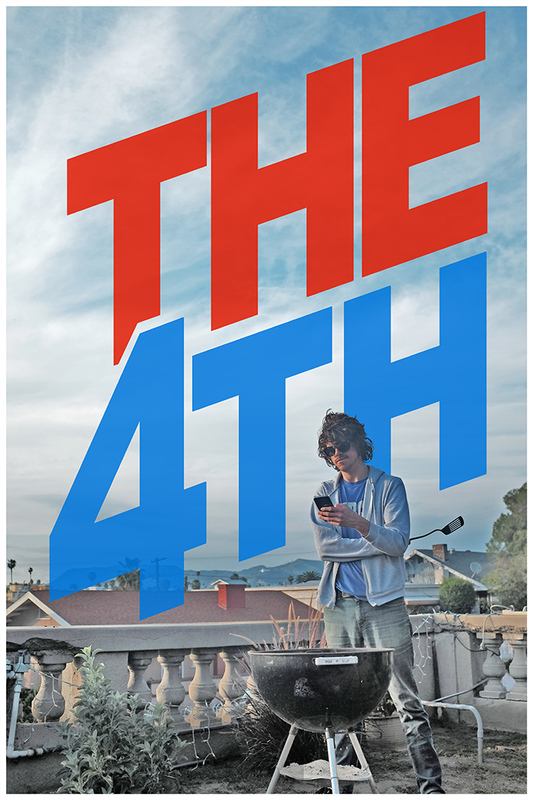 It's the 4th of July when Jamie tries to throw a cookout while his overbearing roommate is out of town. 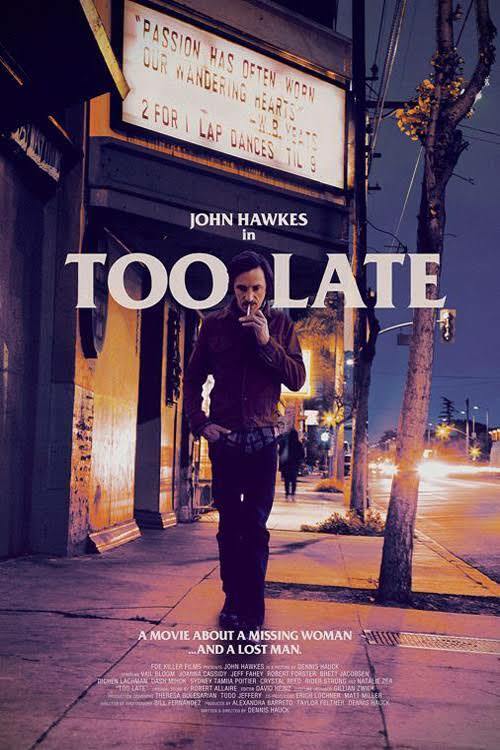 When he decides to borrow his roommate's bike for a quick trip to the liquor store to grab lighter fluid, his entire day and life quickly go up in smoke. 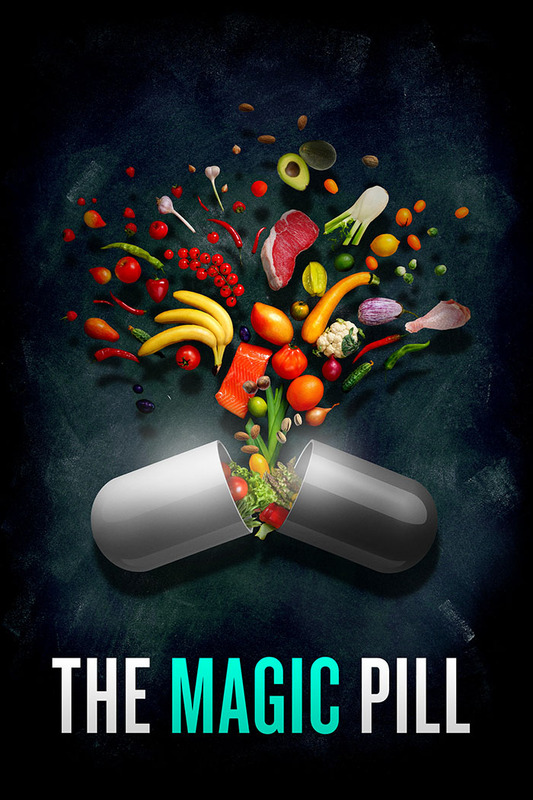 People around the globe are combating illness through a paradigm shift in eating, improving the health of people, animals and the planet. 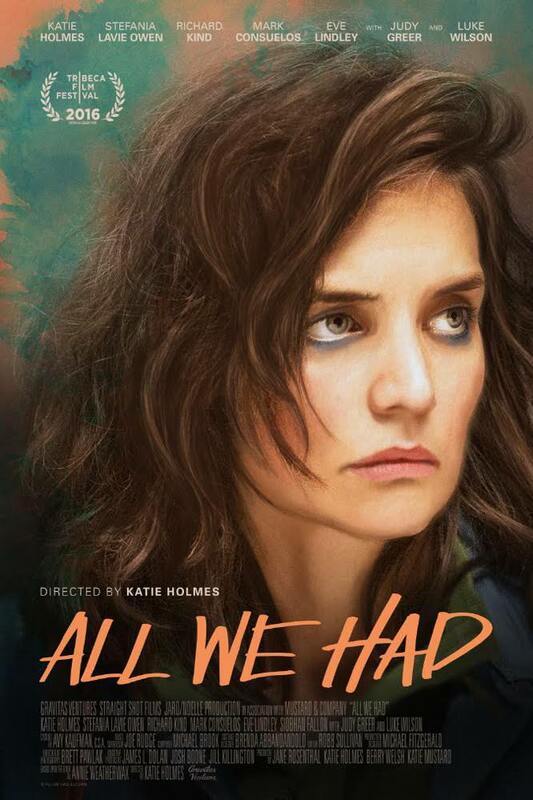 Harry gets more than he bargains for during an attempted burglary when he stumbles upon Daisy and decides to save her from herself. 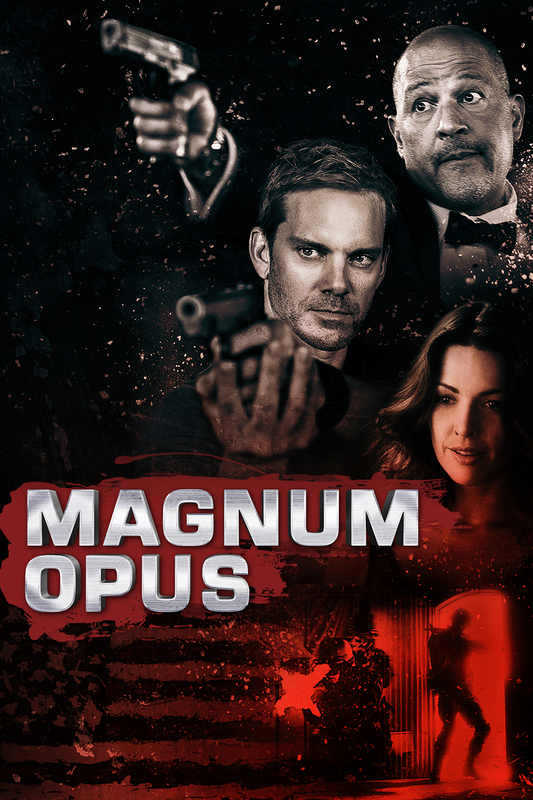 As the mafia closes in, Jake Bolt and his estranged foster brother must band together to fend off the mafia - while trying not to kill each other in the process. 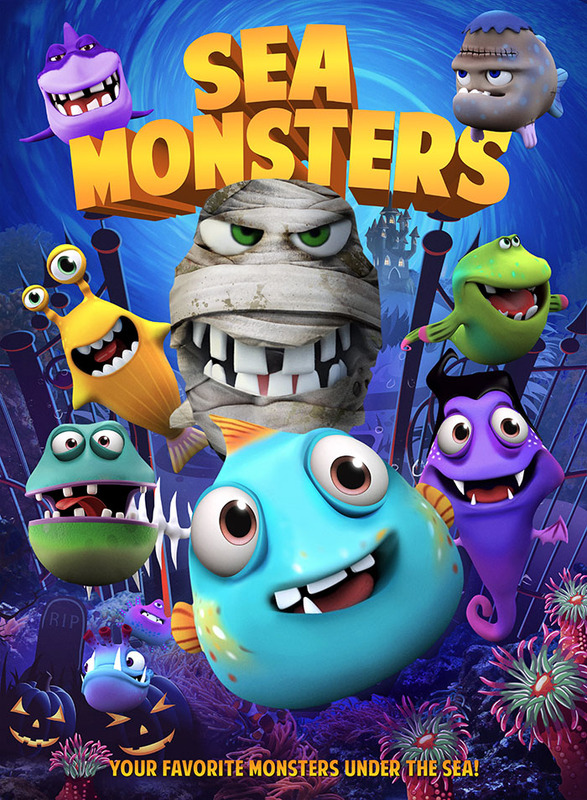 When the "Funniest Monster Fish In The Sea" contest is announced in the town of Schmert, Charlie and his pals Mucus and Frankfish decide to enter the competition in hopes of comedic glory. 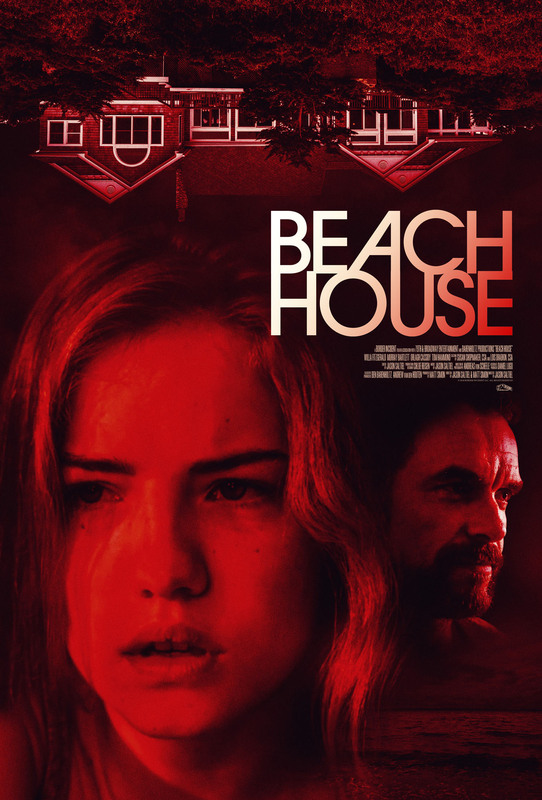 Emma's quiet beach retreat takes an unsettling turn with the arrival of an enigmatic artist out of her mother's past. 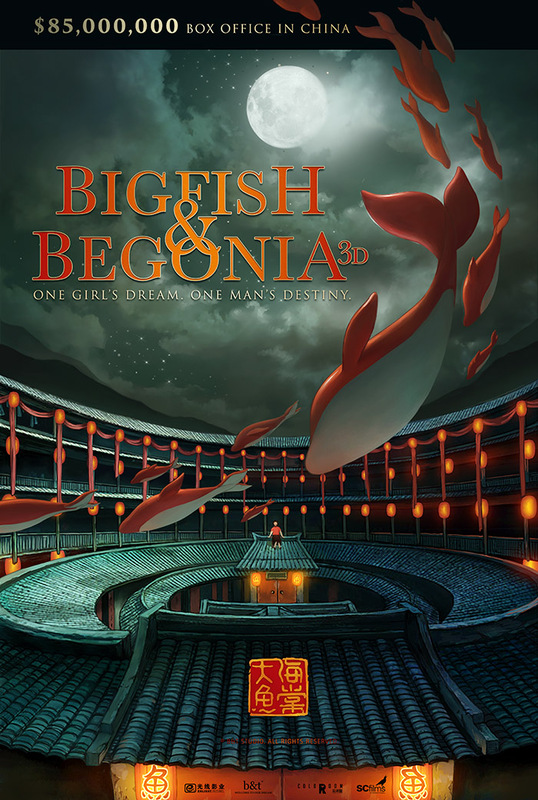 A 16-year-old girl travels to the human world in the form of a dolphin and forms a connection with a special young boy. 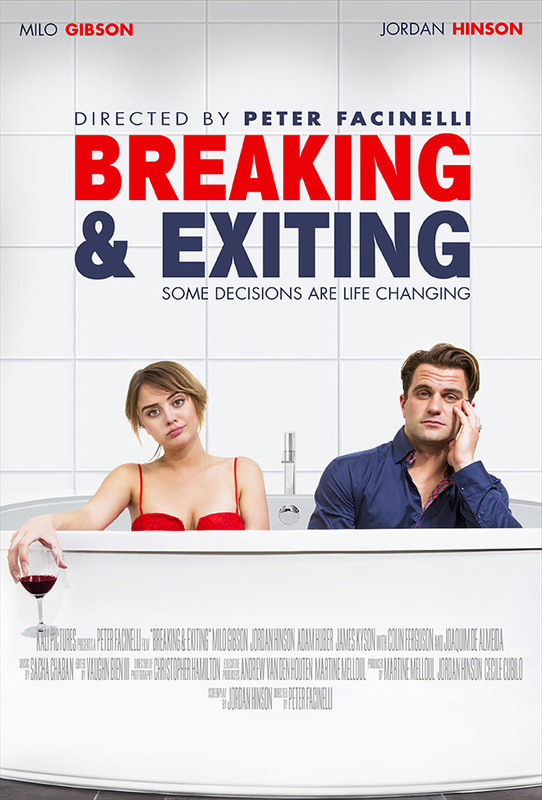 Lauren Mauldin encourages women to break up with men precisely at six month. 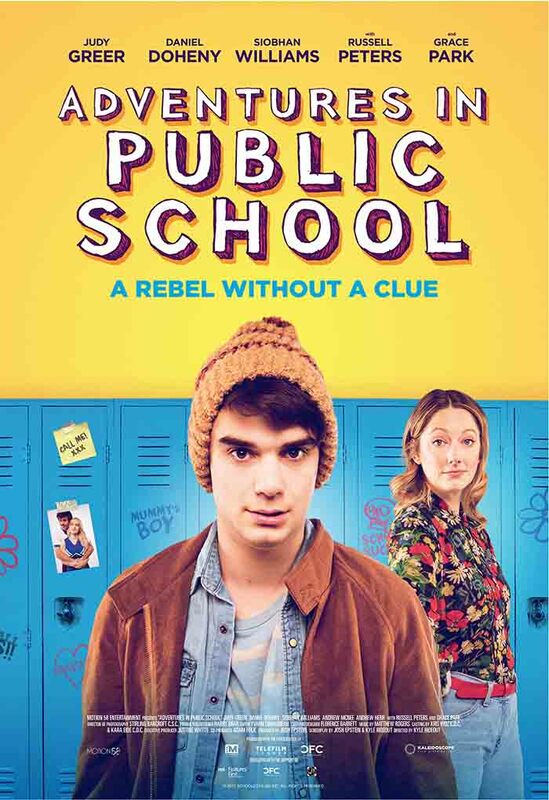 But then she meets Calvin Chesney, who refuses to be dumped. Instead, he challenges Lauren to a competition. 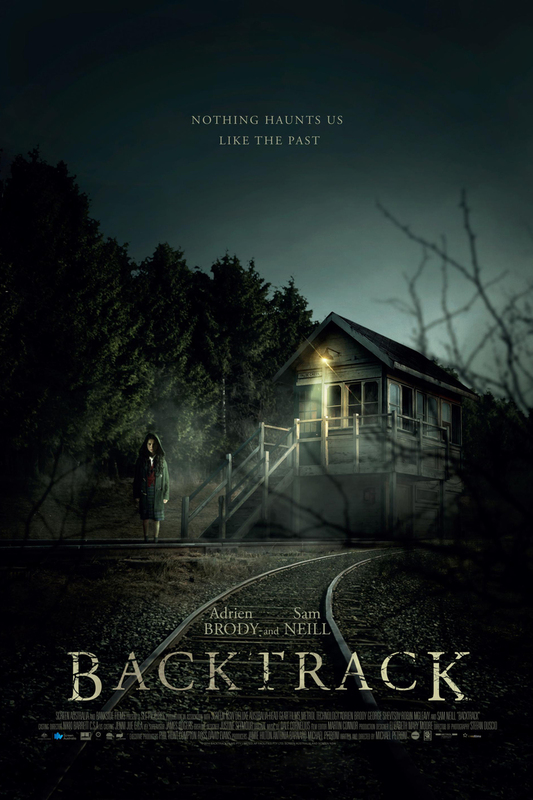 A high-school student is sentenced to a girls' reform camp and finds out that it is a dark, sinister place from which she must fight to escape. Fifi and her best friend Lily embark on an incredible adventure to return home and reunite a lost baby sea horse with her parents. 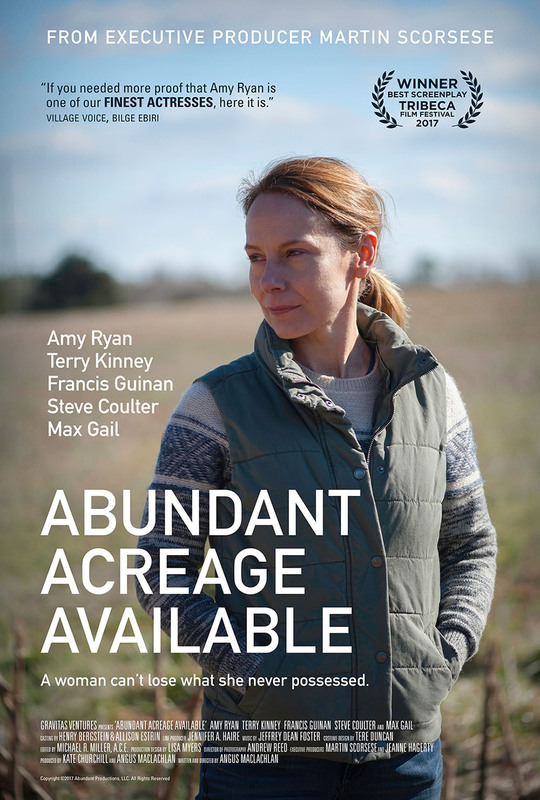 One night, soon after siblings Jesse and Tracy bury their father on their North Carolina tobacco farm, Tracy finds three old men camped out on the edges of their property. After 50 years away, these brothers have returned to see about buying back the land their family farmed for generations. 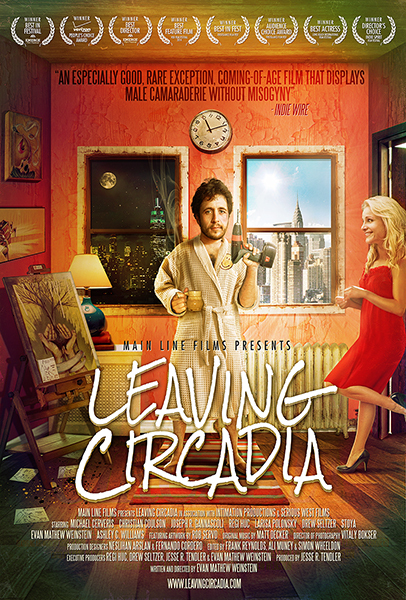 When a damaging video of Cora goes viral, she departs for Australia to escape the mania and spend time with her aunt Margot. 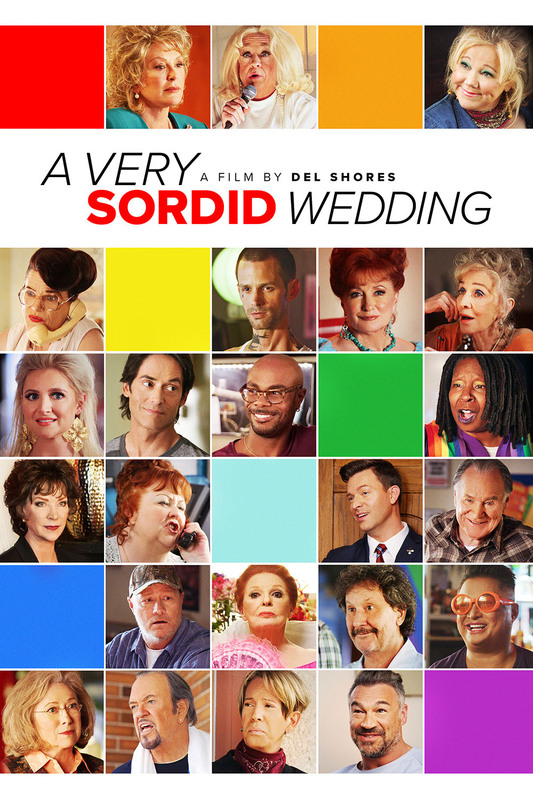 Gay marriage comes to a conservative, small-town in Texas in this Southern-fried LGBT comedy. 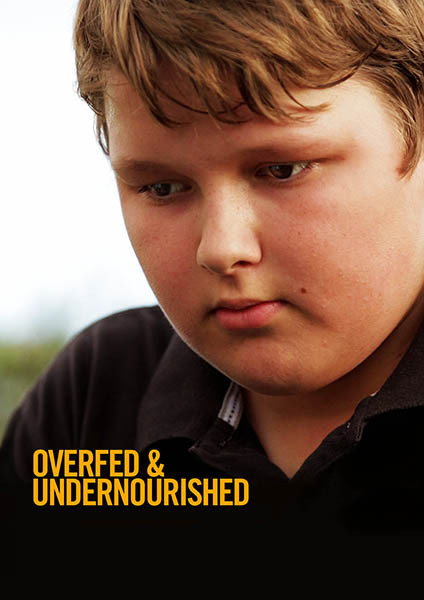 Once a promising young chef, Charlie now lives at home with his mom and lives vicariously through his best friend. 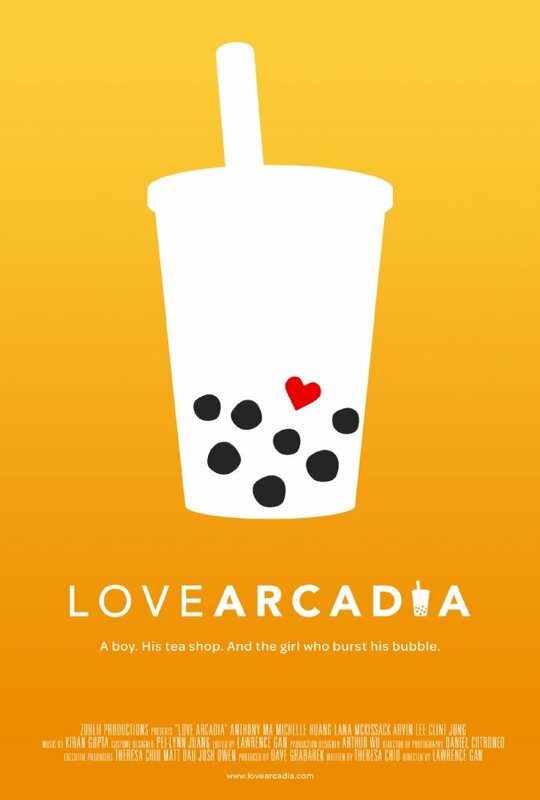 His life takes an unpredictable turn when he finds himself falling for local barista. 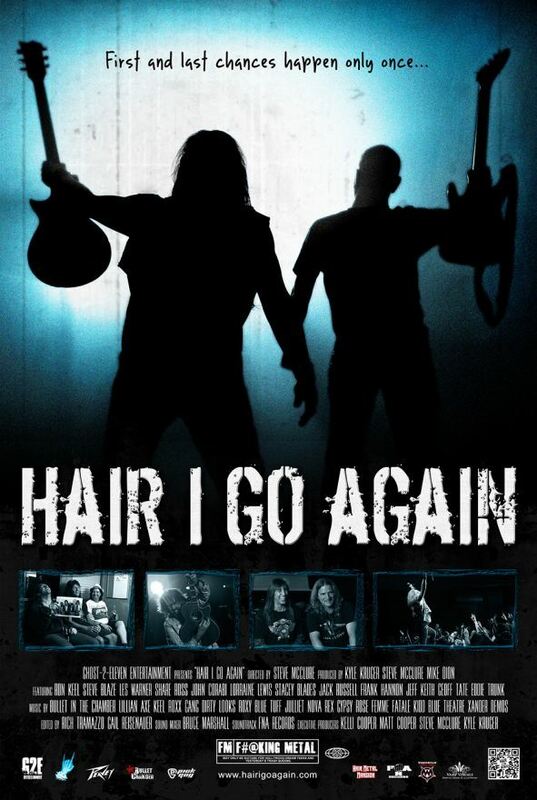 An army veteran who has become an artist sees the dark secrets from his fighting past come back to haunt him. 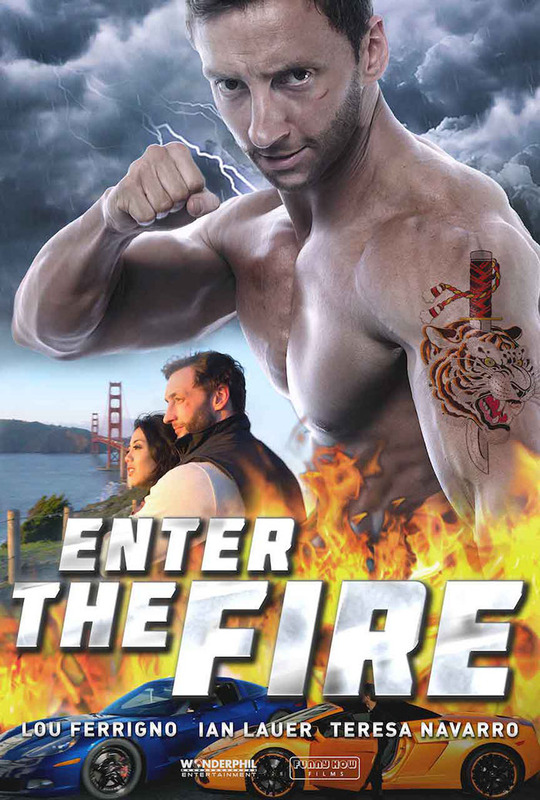 Daniel is an idealistic and dedicated young priest. 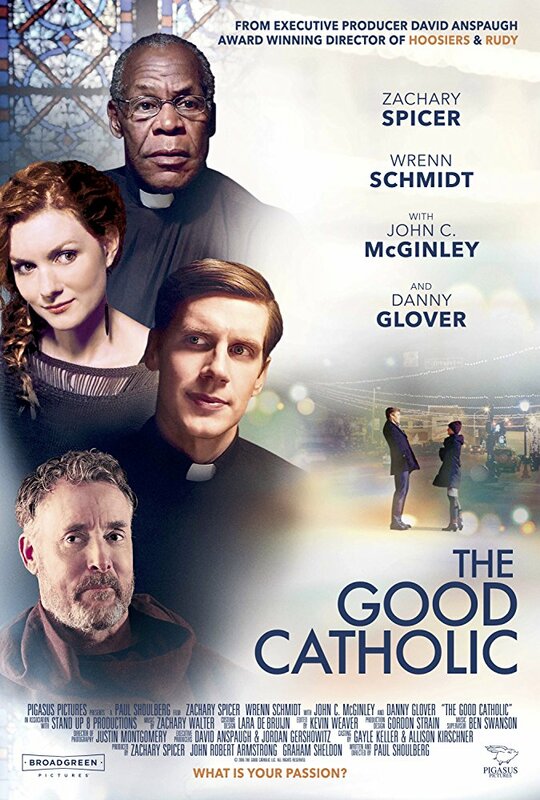 A chance meeting with a woman at confession stirs up emotions that make him question his true calling. 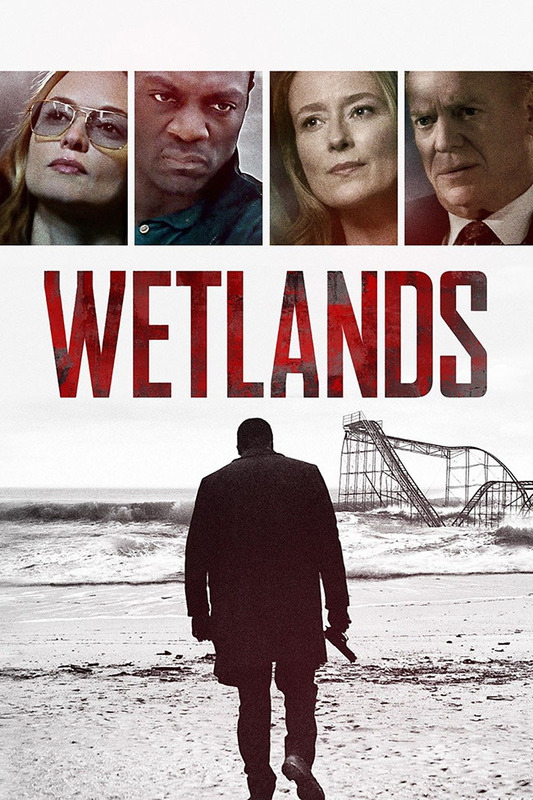 When a family rents a beautiful house for their summer vacation, the owner has secretly set up a series of spy cams throughout the house, live streaming their intimate moments to the dark web. 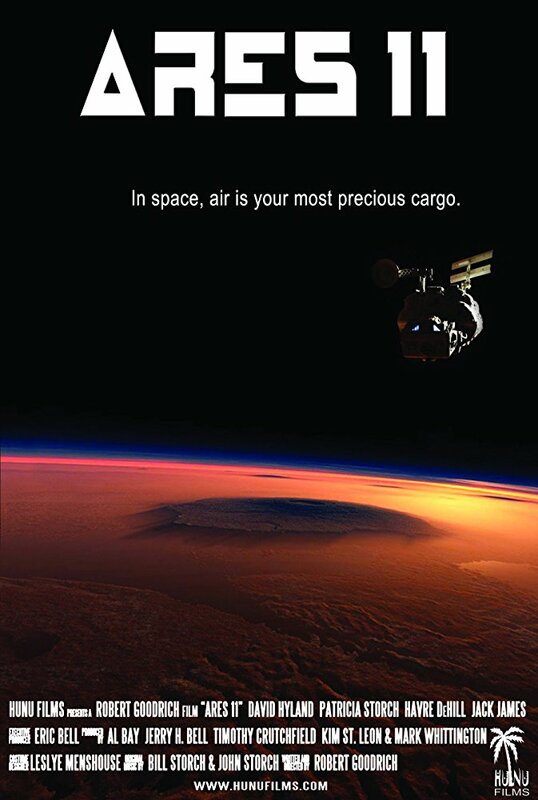 Four crew members of a military spacecraft are faced with an unfathomable dilemma after their ship is attacked, leaving them only enough air for two of them to return to base alive. Born Strong is the story of the four strongest men in the world as they compete in the Arnold (Schwarzenegger) Strongman Classic. The year is 2307 A.D. 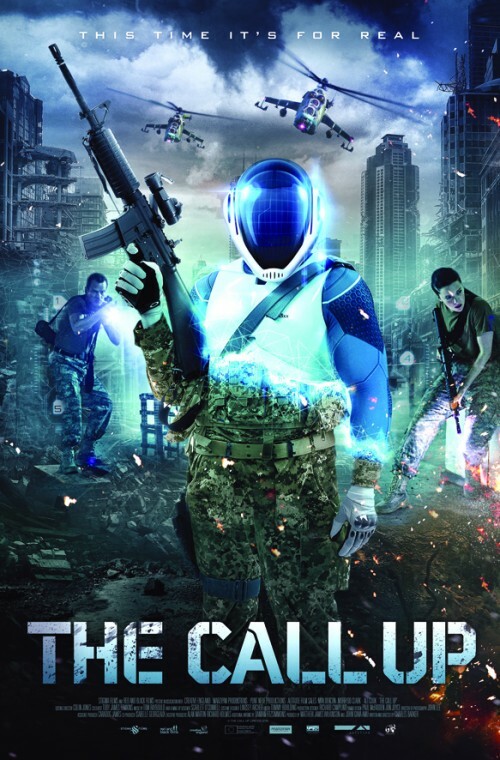 When a rogue humanoid escapes and threatens to lead a rebellion against mankind, an elite team of soldiers must hunt and kill the fugitive. 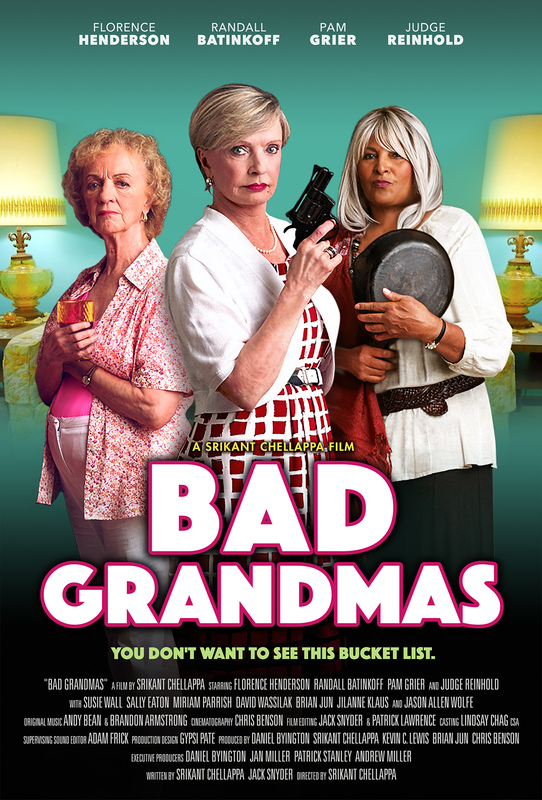 Four grandmothers accidentally kill a conman and, to cover it up, they get rid of the body. 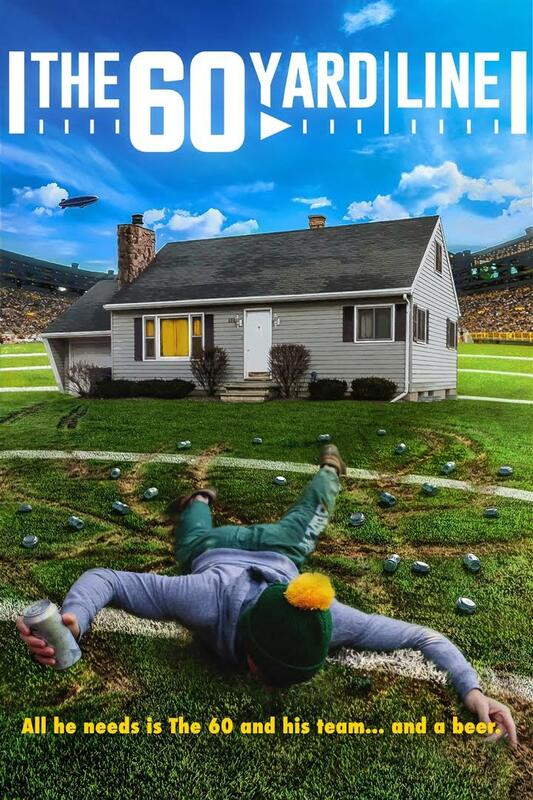 When the conman's partner shows up, the situation goes out of control! 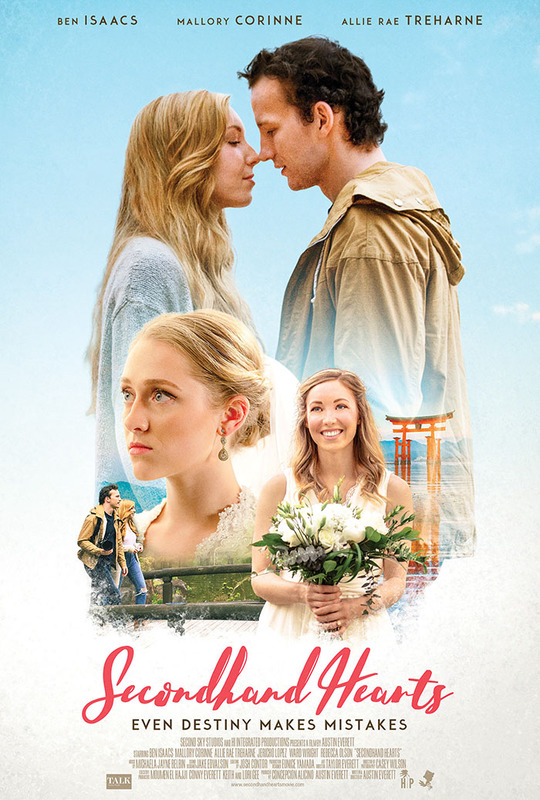 On the day of her big wedding, Millie jilts her fiance at the altar and embarks on a life-changing adventure. 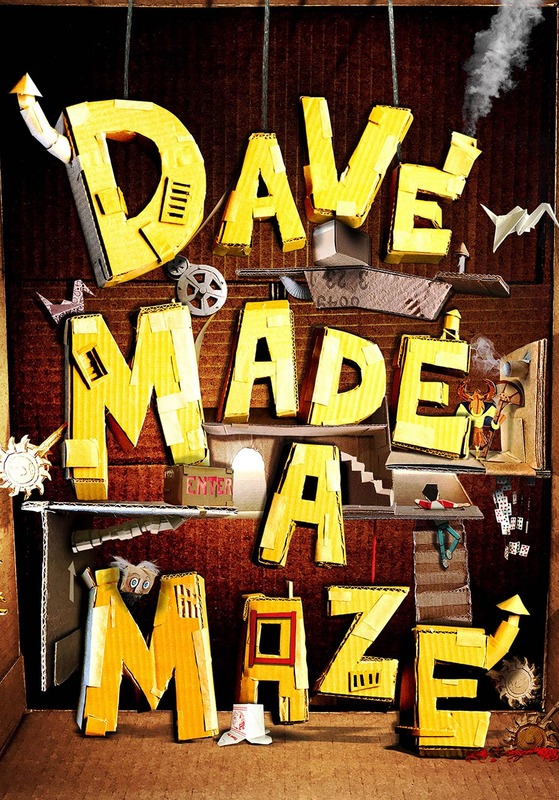 Dave builds a cardboard fort, only to wind up trapped by the fantastical pitfalls, booby traps, and critters of his own creation. 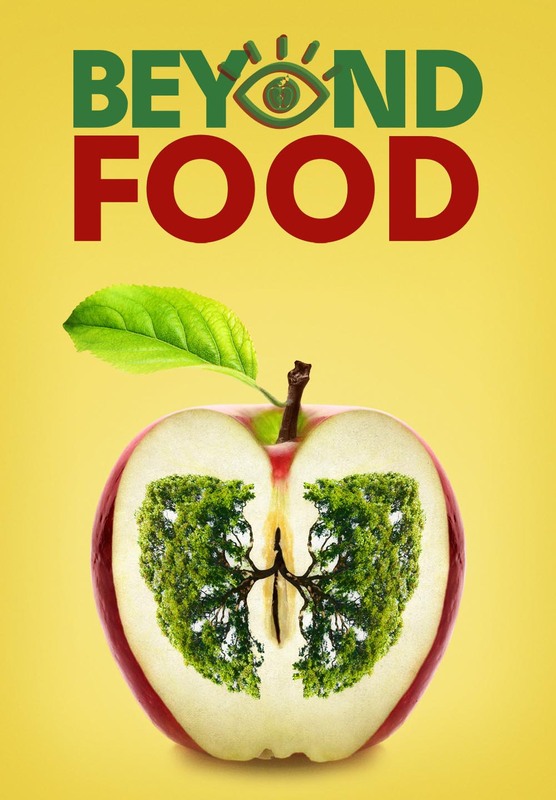 Beyond Food explores empowerment through interviews with a wide variety of thriving people who challenge mainstream health advice. 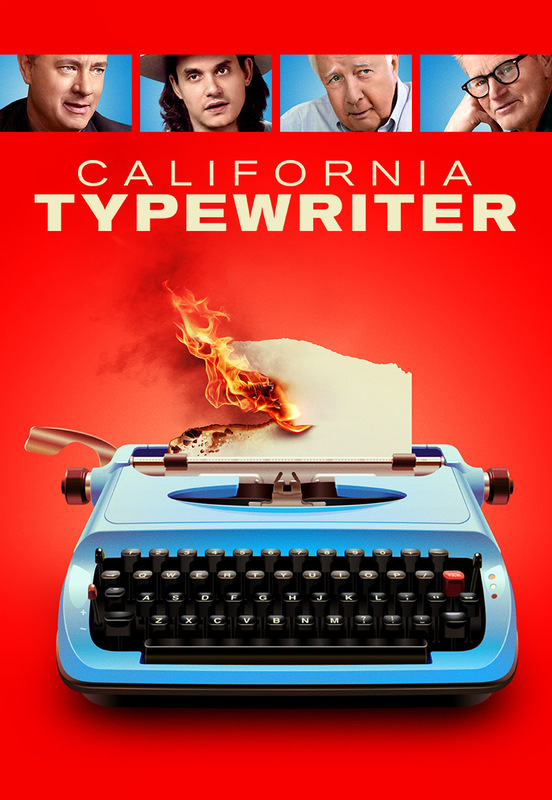 "California Typewriter" might center on a small, beleaguered typewriter repair shop in California, but this quirky, obsessive documentary is really about how we create art. 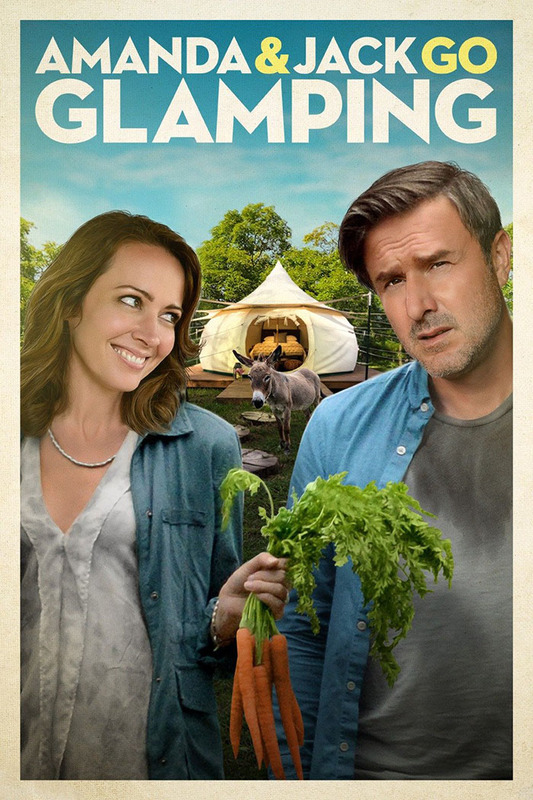 A woman who is fed up with her mundane lifestyle hatches a scheme to make her family instant celebrities, but not everything goes exactly as planned! 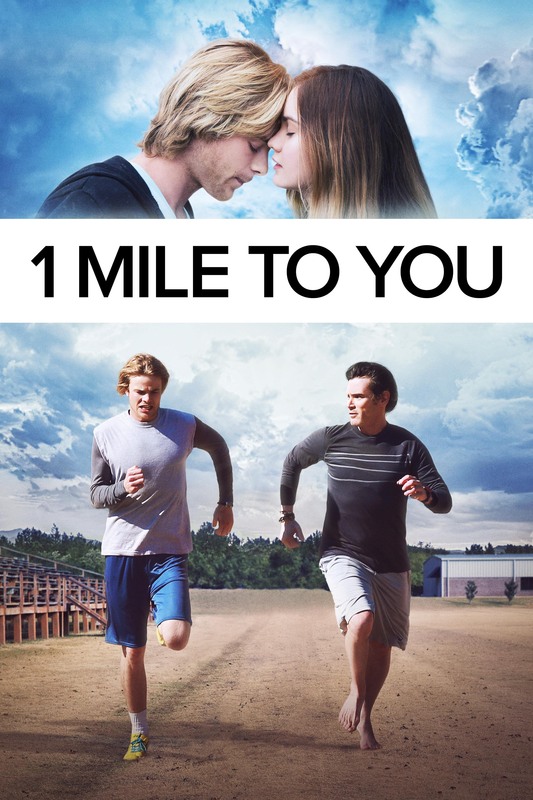 When a teenager loses his girlfriend in a tragic accident, he finds that running keeps him connected to her during his “runner’s high” moments. 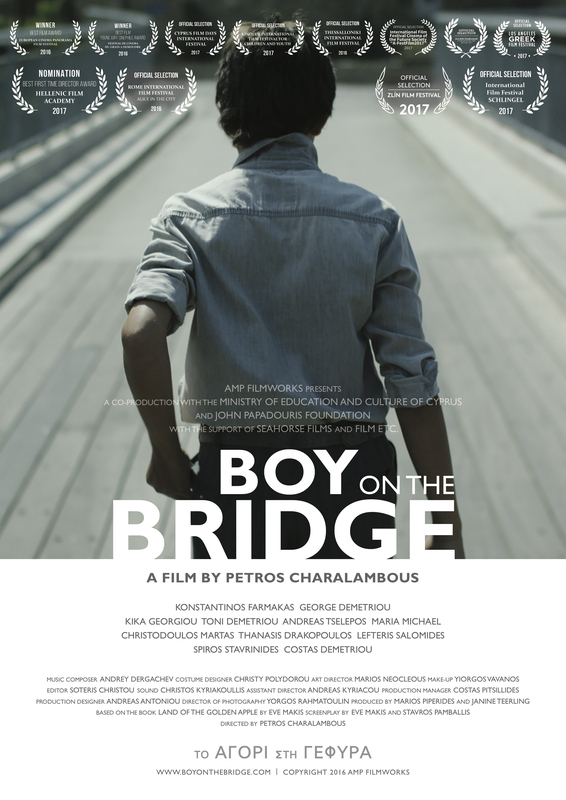 Twelve-year-old Socrates' finds himself at the center of a murder investigation, which exposes a dark family secret and changes his life forever. 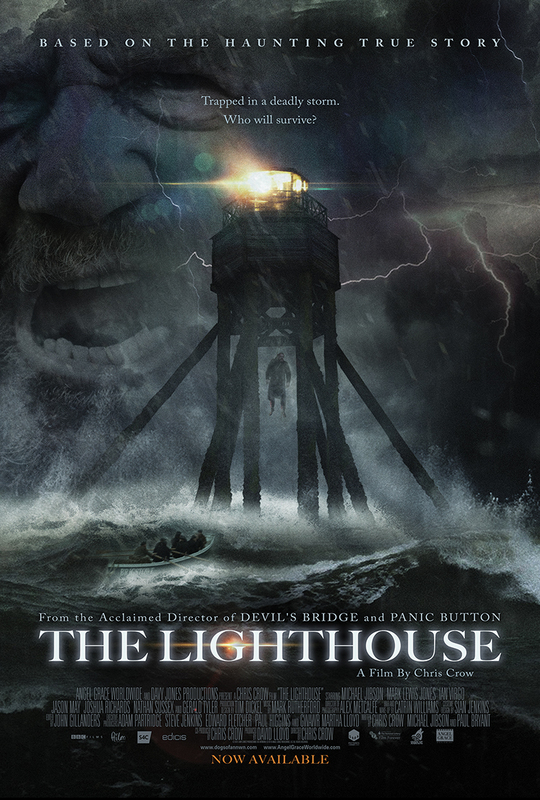 This BBC Films thriller follows two men's disastrous posting to an isolated lighthouse 25 miles from land and surrounded by the deadly Irish sea. 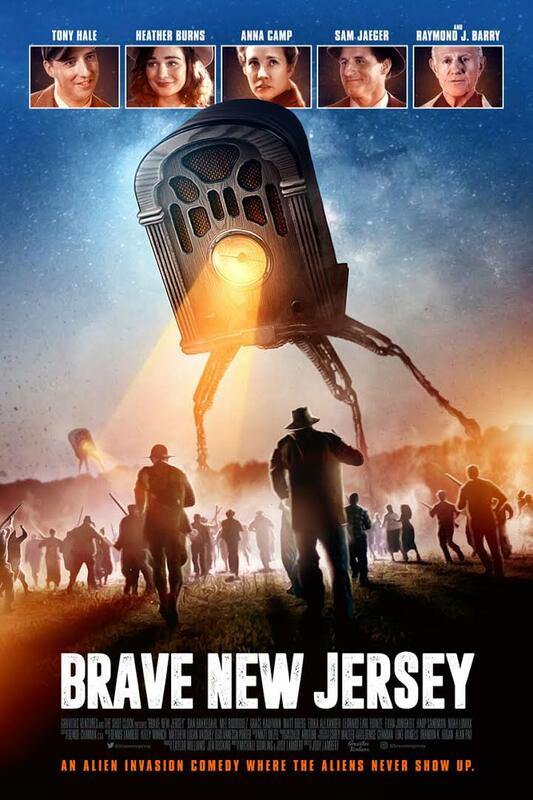 A small town in New Jersey is fooled into believing aliens are invading America. 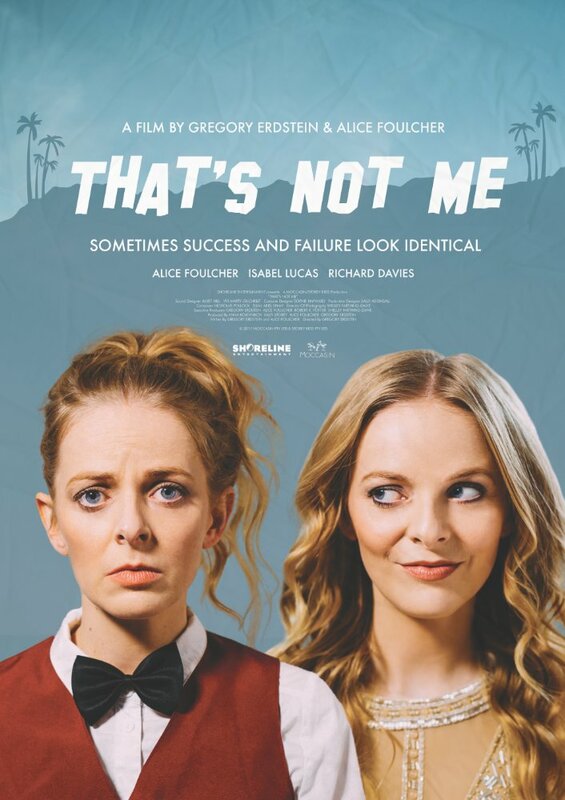 Polly is mistaken for her celebrity twin sister and decides to use it to her own advantage with hilarious and disastrous consequences for them both. 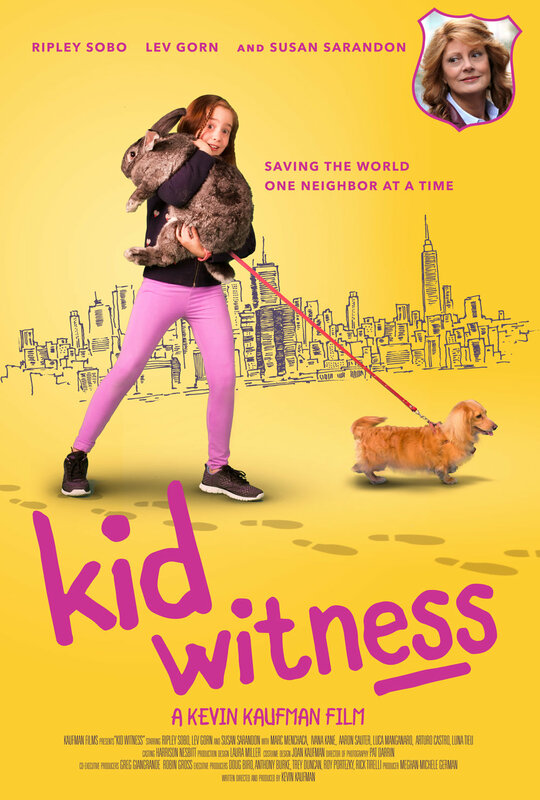 A lovable dog named Bandit is trained to pull off bank robberies, but after a heist gone wrong, he's rescued by a down-on-her-luck single mom and her son. 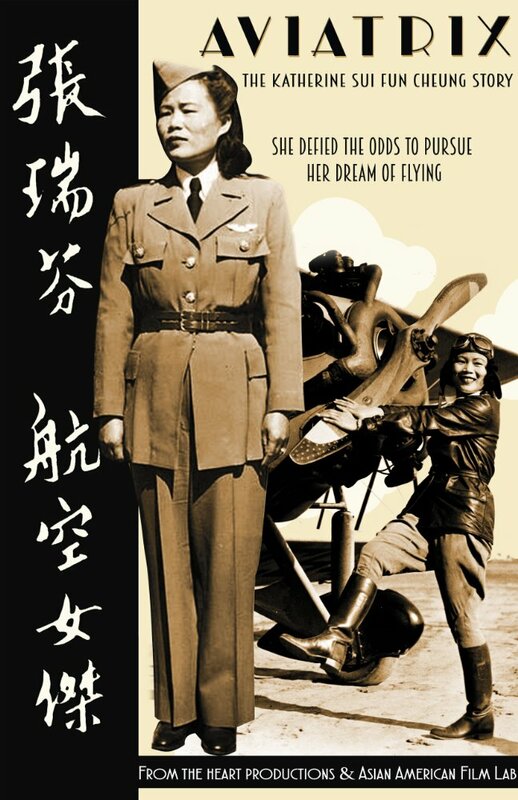 A fascinating documentary about pioneering Asian Aviatrix, Katherine Sui Fun Cheung, a Chinese immigrant who defied racial and gender bias to become a daredevil stunt pilot. 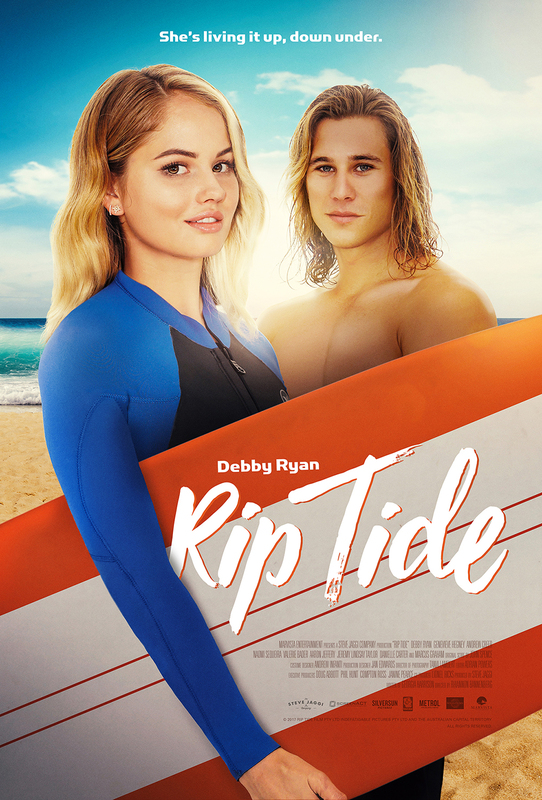 A college coed goes to great lengths trying to keep her boyfriend by forming a gymnastics team. Taryn Brumfitt is a recognized body image activist who realized that there was a global body-hating epidemic and felt compelled to find answers. 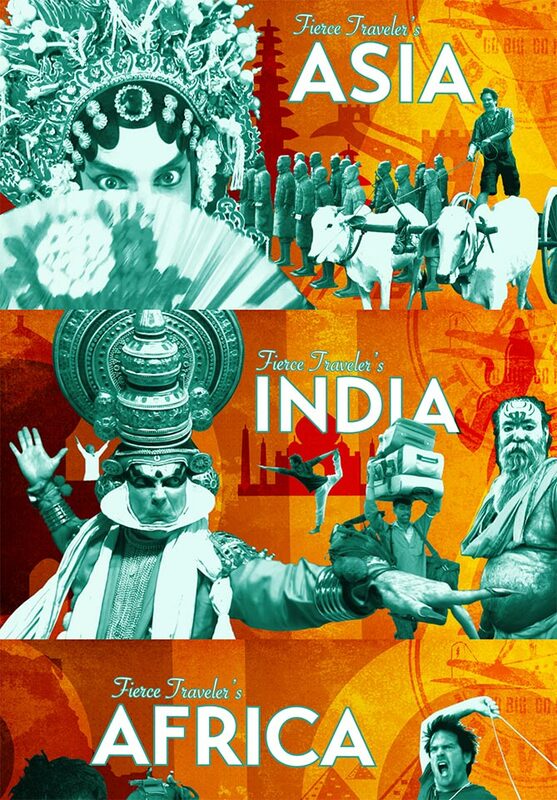 A fresh and irreverent look at travel like you've not seen before! 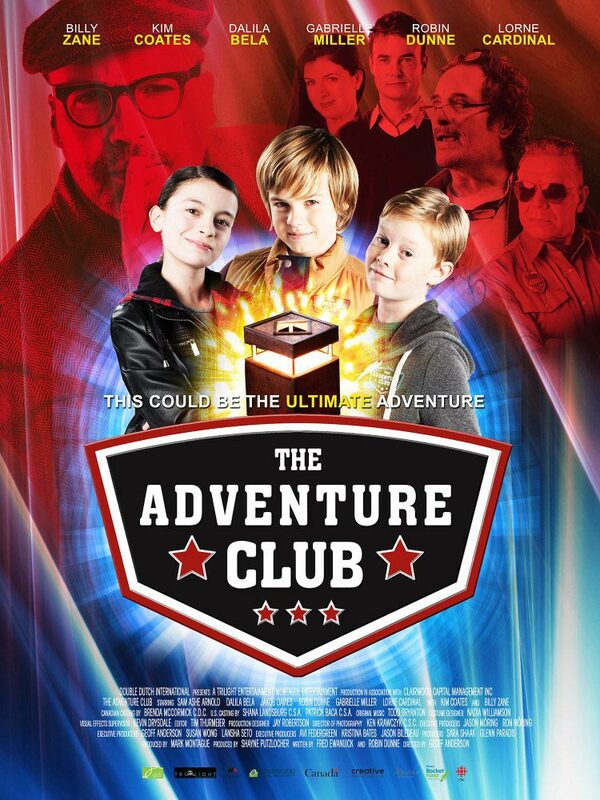 Three young friends discover a wishbox--an ancient artifact with the ability to grant wishes. 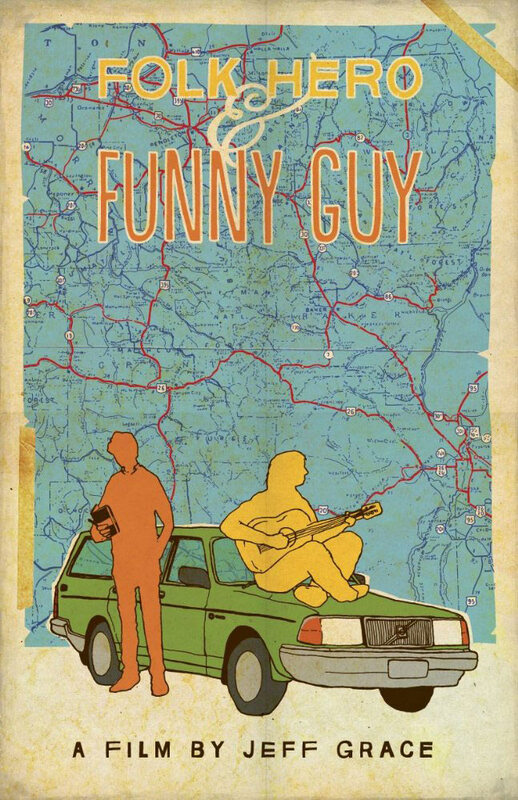 Folk Hero & Funny Guy is a music-infused spin on the road-trip buddy comedy! 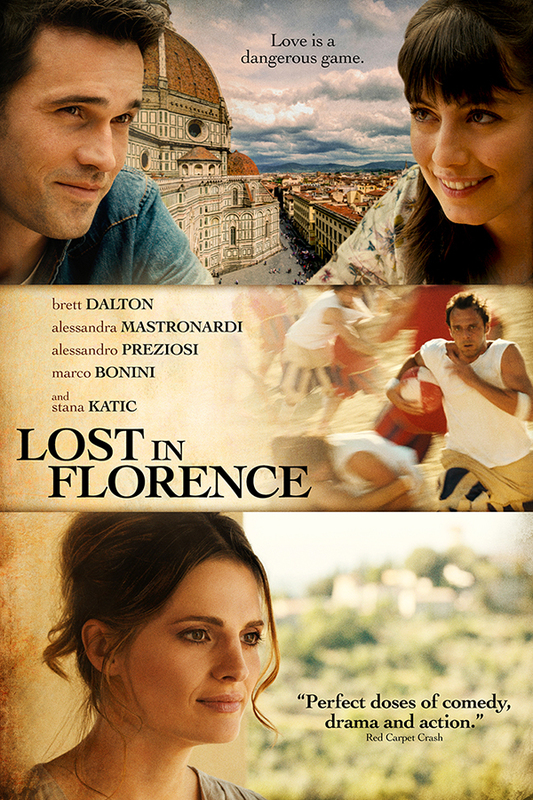 Eric gets involved with the local sport of Calcio Storico, and everything that he has assumed about his life is challenged. 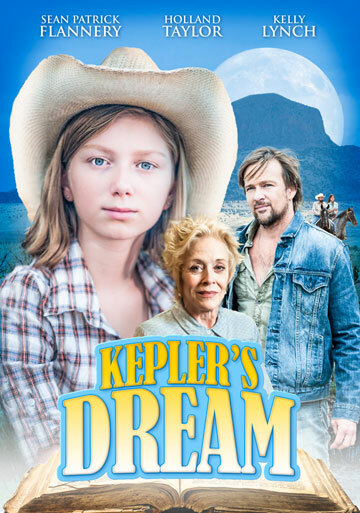 a young girl makes her fractured family whole again with the help of a very special book. 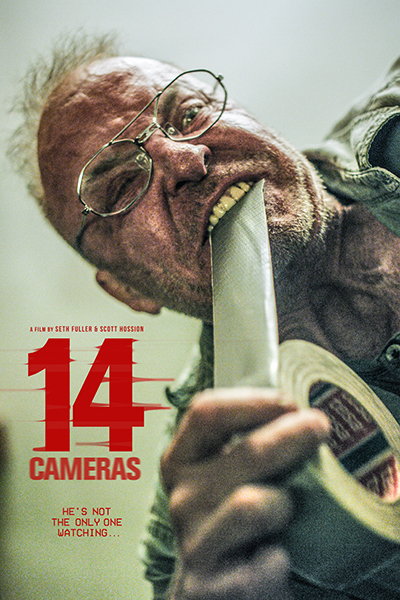 A troubled psychologist begins to question his own sanity when he realizes that some of his patients are not what they seem. 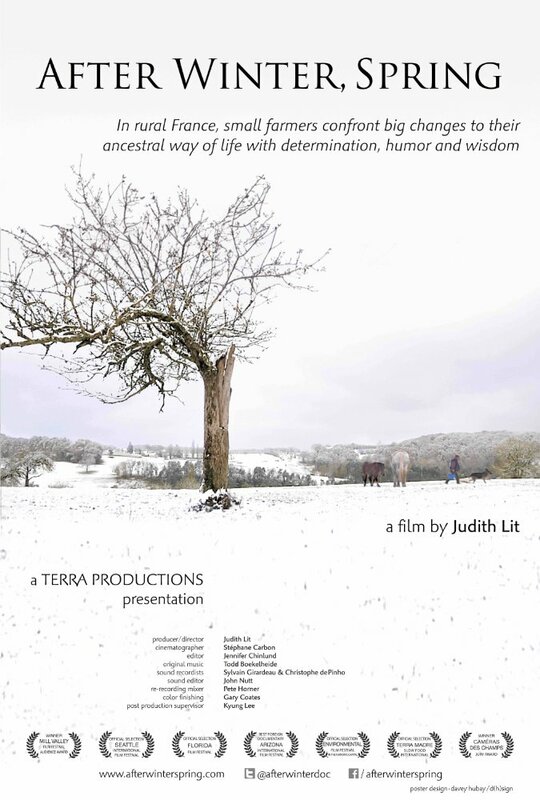 Will it be the last generation of family farmers in a region continuously cultivated for over five thousand years? 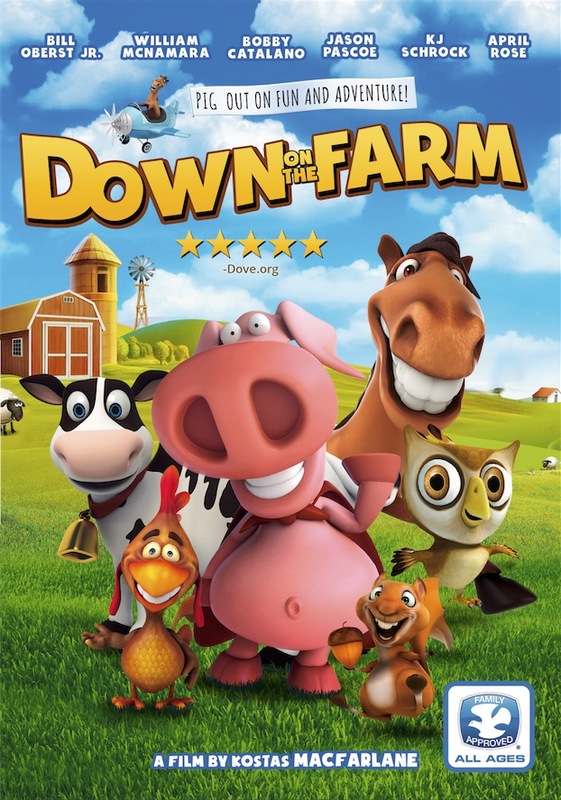 A single mother and her teenage daughter find a new home and hope for their future when they move to a small Midwestern town. 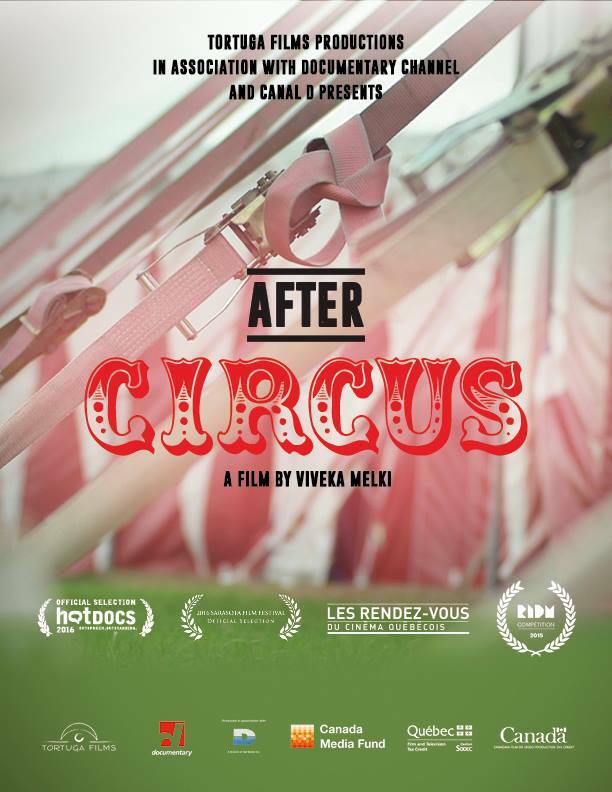 The fascinating After Circus is one part sadness, one part determination, and one part inspiration. The last one standing will win the contest and the brand new sports car! 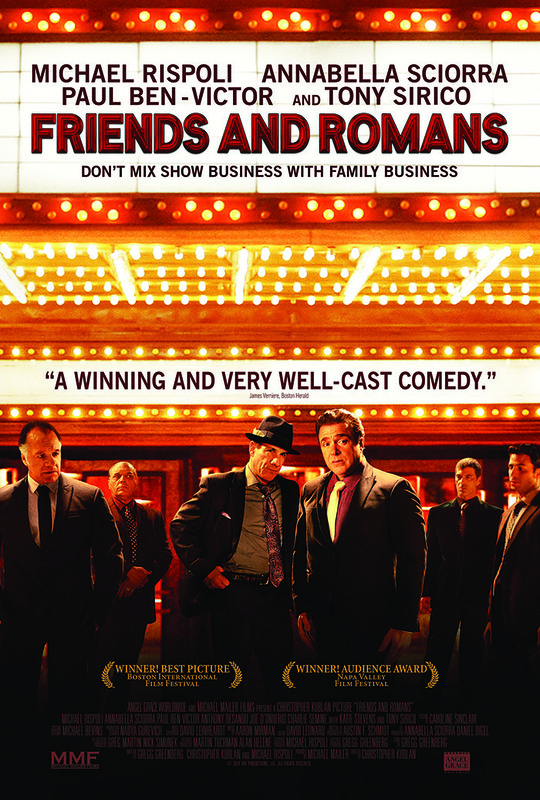 A group of lifelong mob movie extras mount a production of Shakespeare's Julius Caesar in their local Staten Island theater in order to finally get some speaking roles. 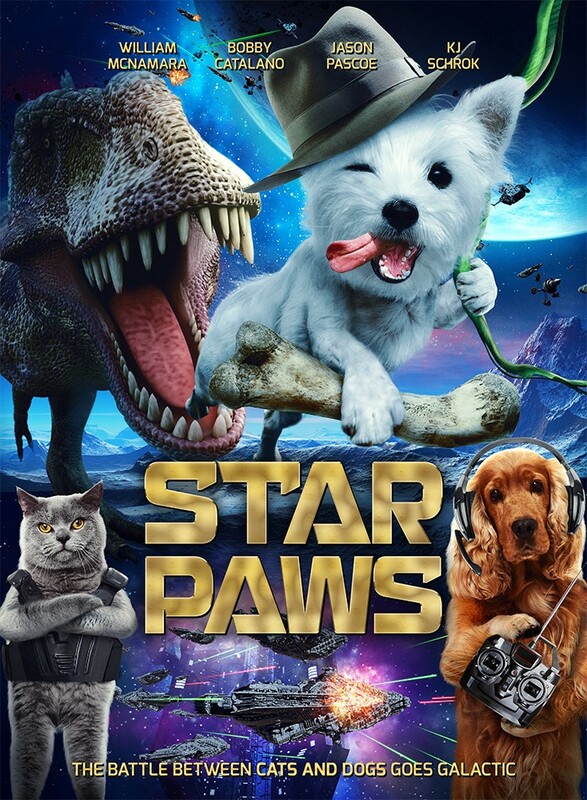 The battle between Cats and Dogs goes Galactic! 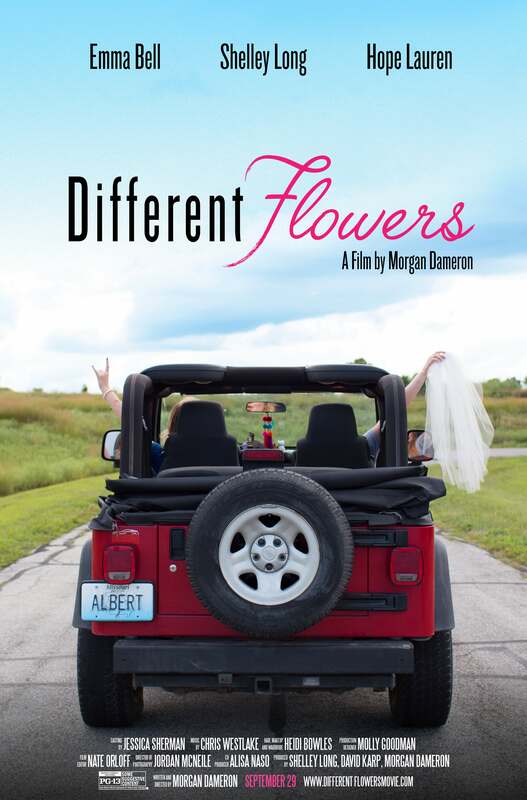 An uptight New Yorker and his party girl sister visit their Dad's lake house to meet his new wife. 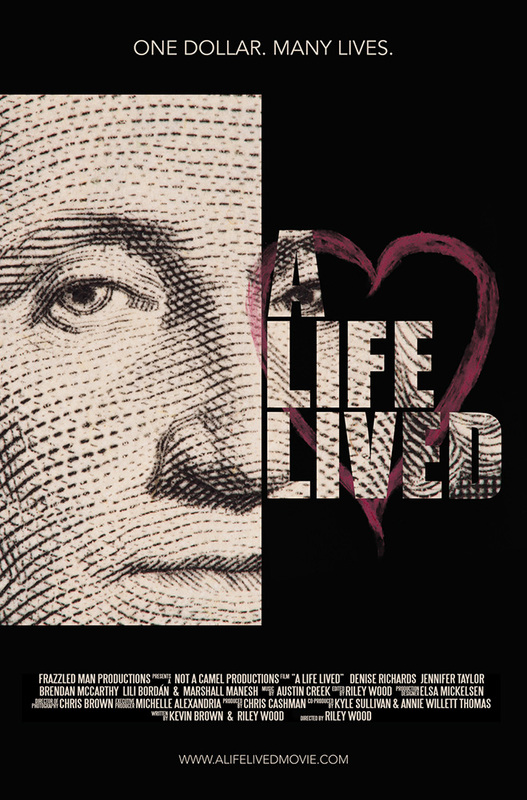 Follow the life of a U.S. dollar bill and the many lives it passes along the way. The sun drenched days of summer turn dark and ominous for hitchhiking duo Jack and Véronique. 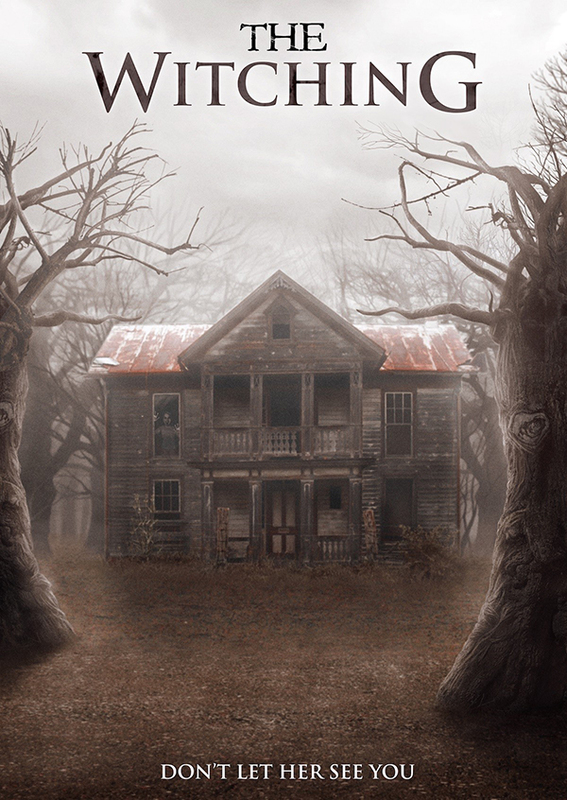 With Halloween only hours away, the members of The Witching Hour gather to swap scary stories in a nearby forest at night. 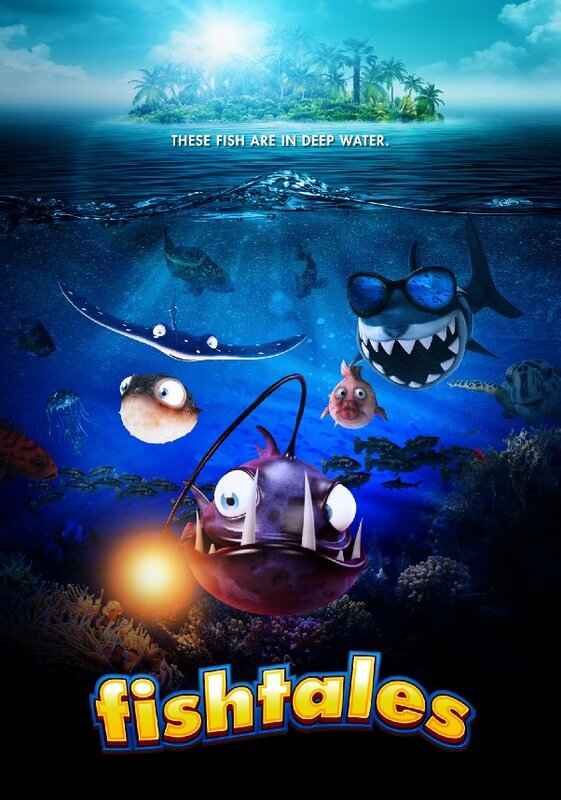 Crash, Cleo and Puffer search the sea to find their lost friend. 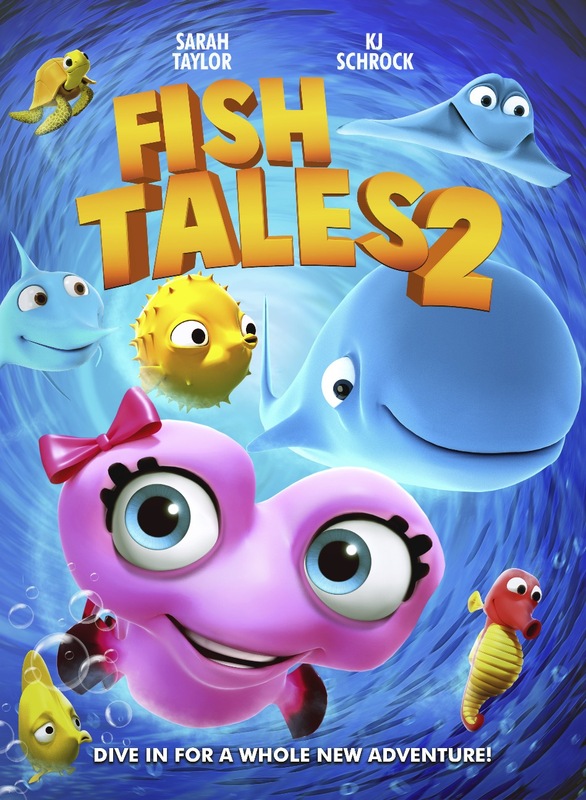 Along their journey, they learn about all sorts of fascinating creatures of the deep. 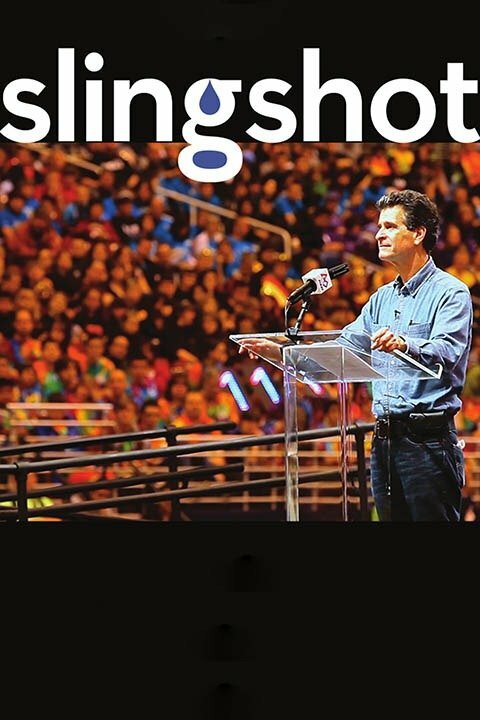 SlingShot is about an indomitable man who just might have enough passion and innovative thinking to create a solution for a crisis affecting billions. 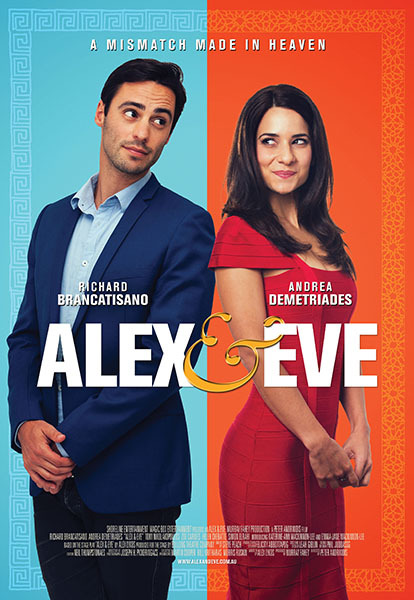 Torn between different religions, traditional and modern values, Alex and Eve must do everything under the heavens to stop themselves from falling in love! Can people find love through the modern “mail-order bride” industry? Or is the international romance business just a scam? 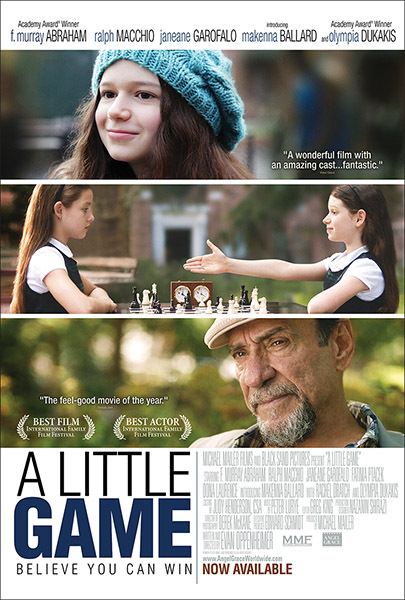 Ostracized at her posh new uptown school and shaken by the death of her beloved grandmother, a 10 year-old downtown girl named Max finds an unlikely mentor in the form of an irascible chess-master. 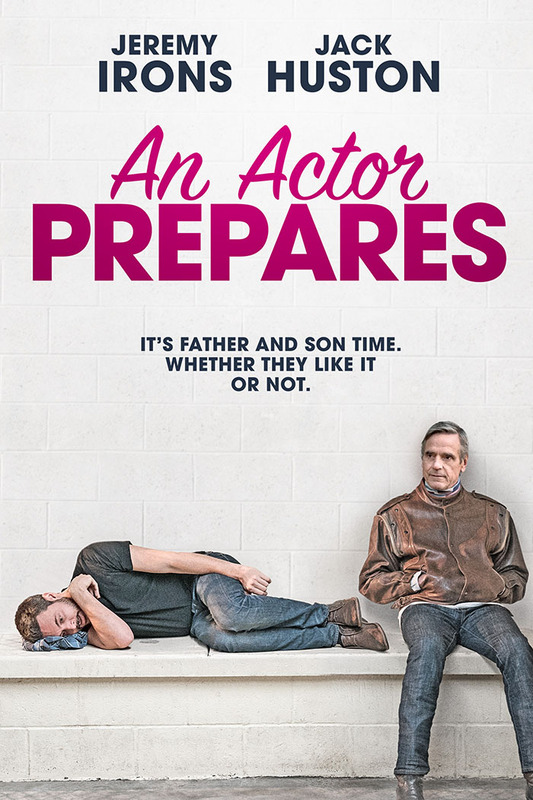 New Yorkers on the cusp of thirty strive to balance their fading dreams with the growing responsibilities of life, love, and career in this witty ensemble dramady. 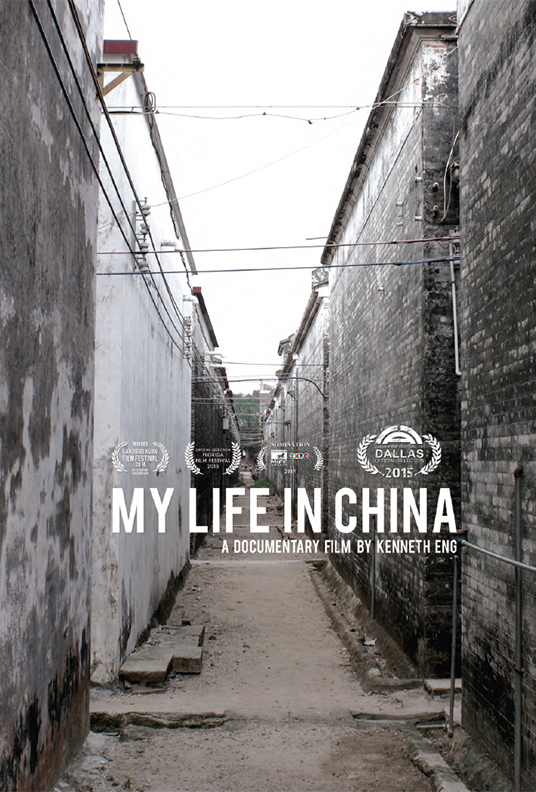 "My Life In China" is a personal film that takes viewers on a journey to rural China where an emotional revelation takes place. 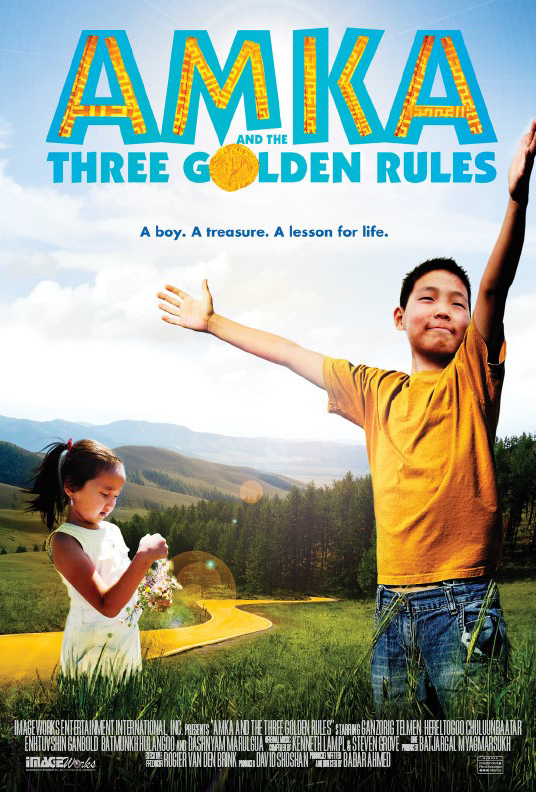 "Amka and The Three Golden Rules" is about a young boy in Mongolia who discovers a gold coin and soon his life spirals out of control. 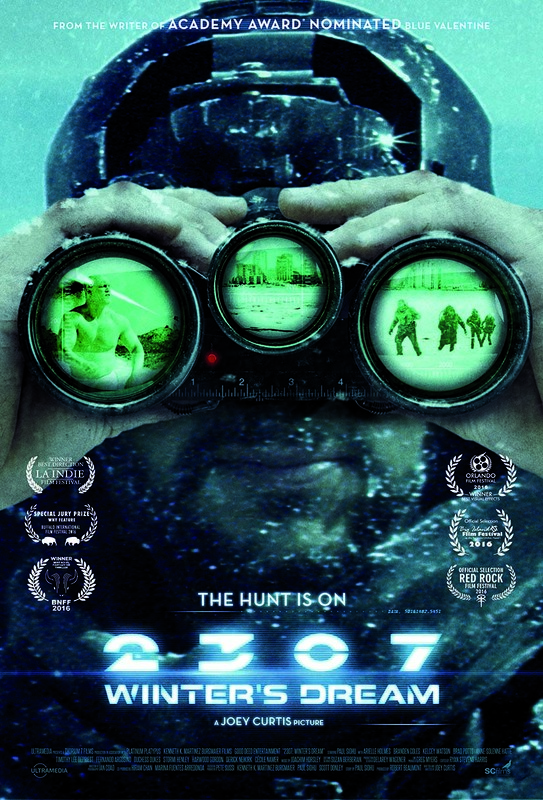 "Amka" has received rave reviews across North America and is currently playing at international film festivals. 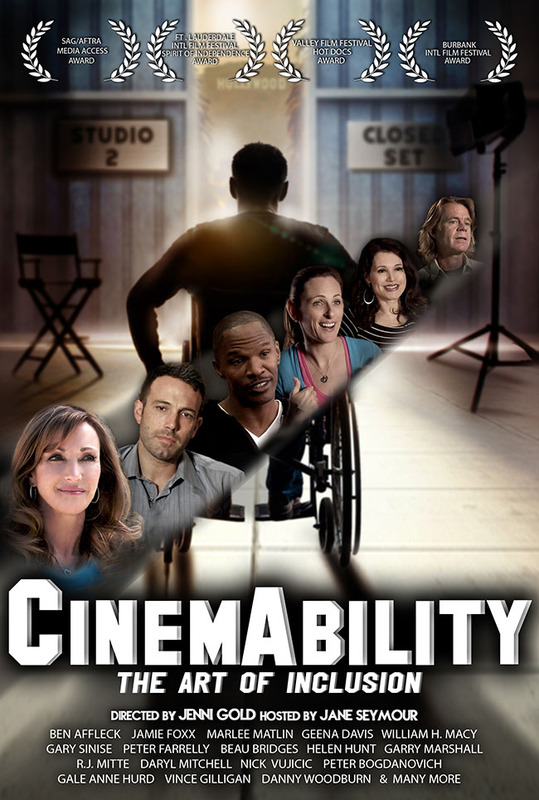 Well known film critics have described the movie as "Breathtaking" (Film Threat), "Stunning" (Hope Madden), "Inspiring" (Cleveland Plain Dealer) and "Memorable" (Wcbe/NPR). 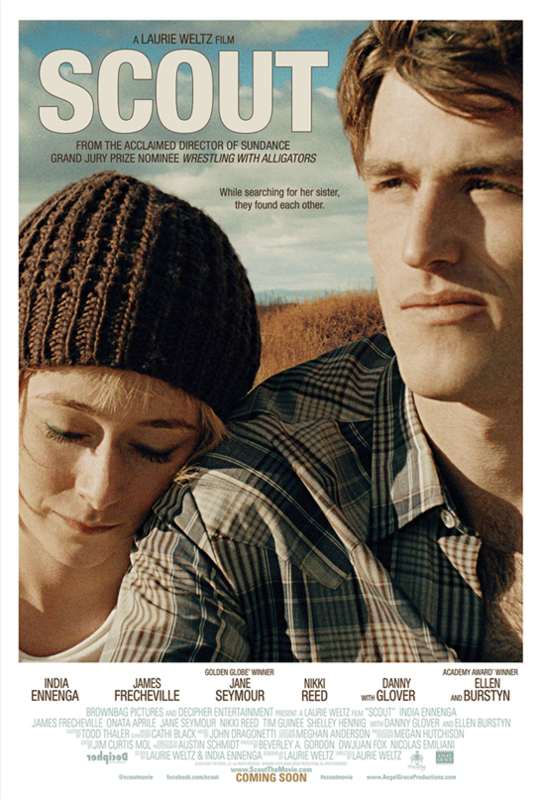 Scout is a coming-of-age story about a rebellious girl who takes a troubled young man on a road trip across Texas. 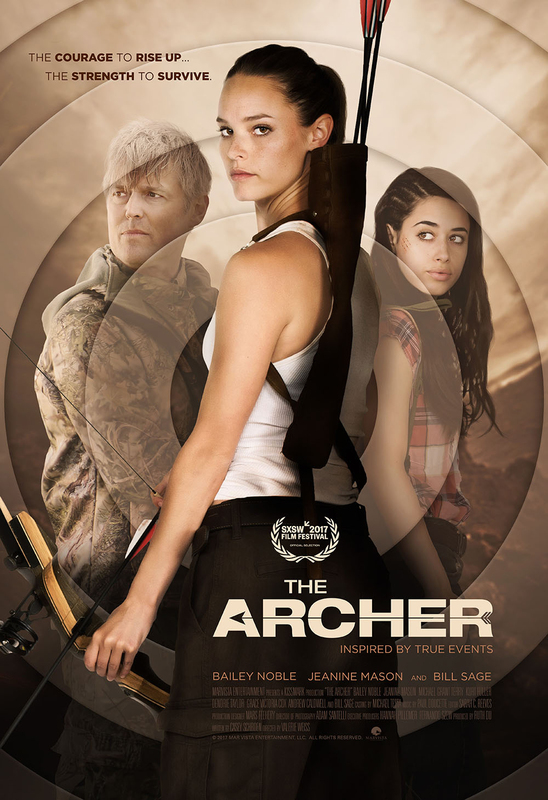 Their goal: to track down her little sister who's been taken by their estranged father. 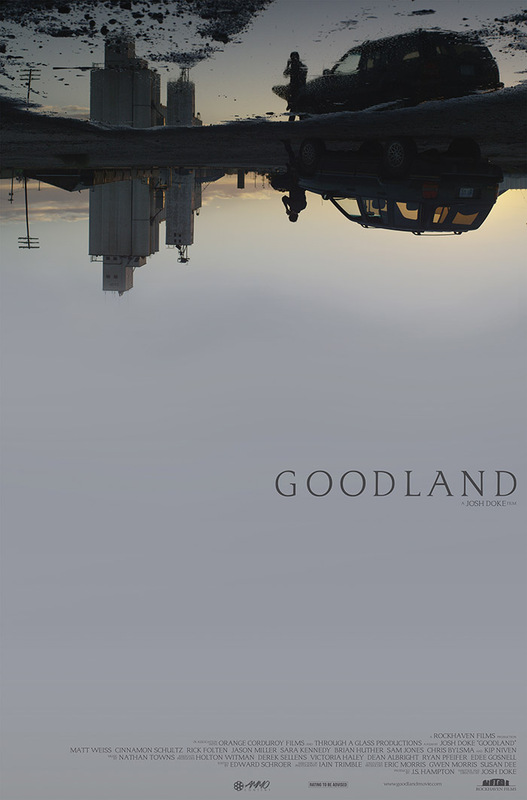 At its heart, this film is about relationships and how two unlikely misfits come together to create their own family.